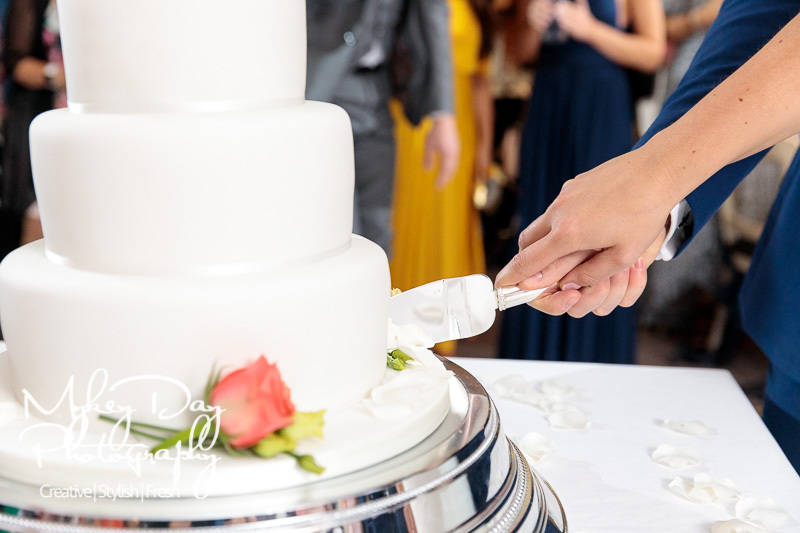 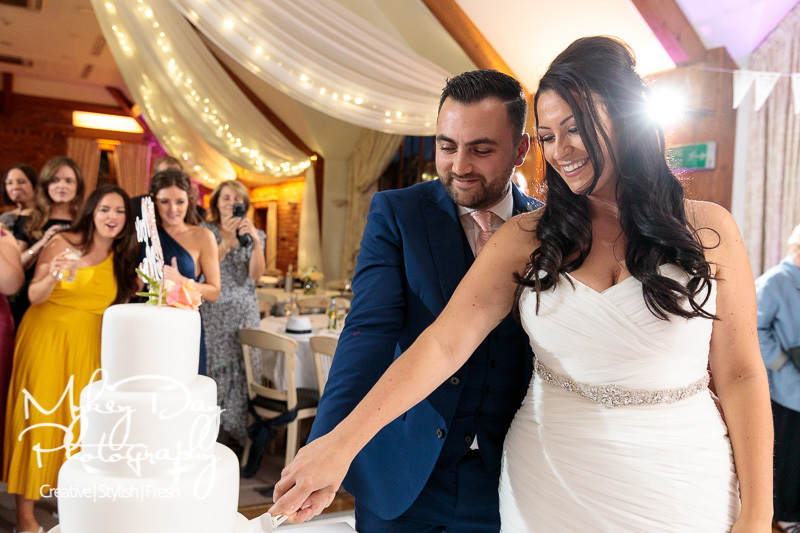 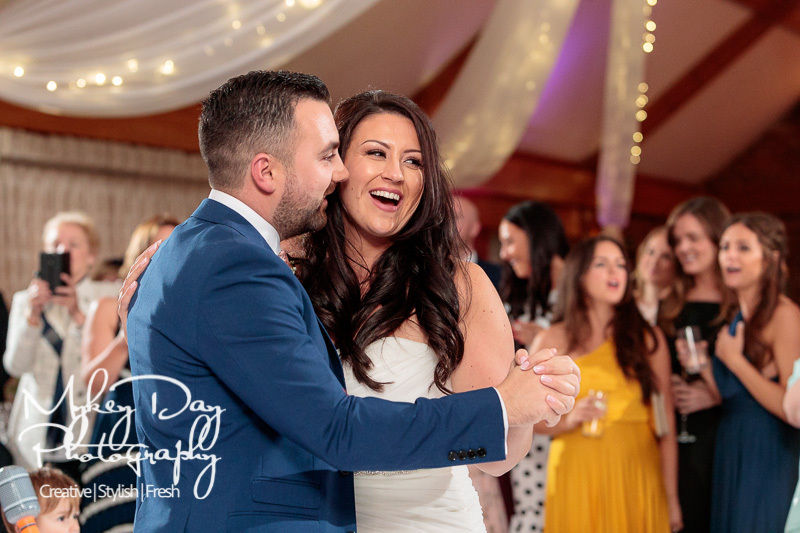 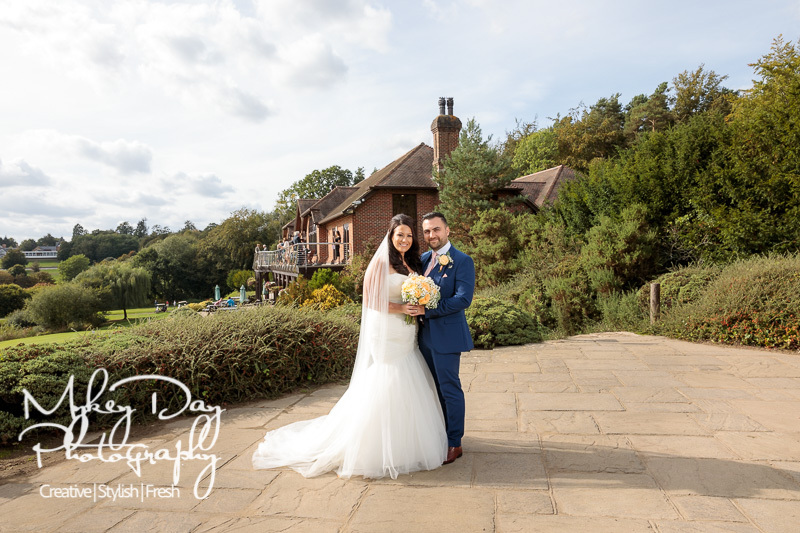 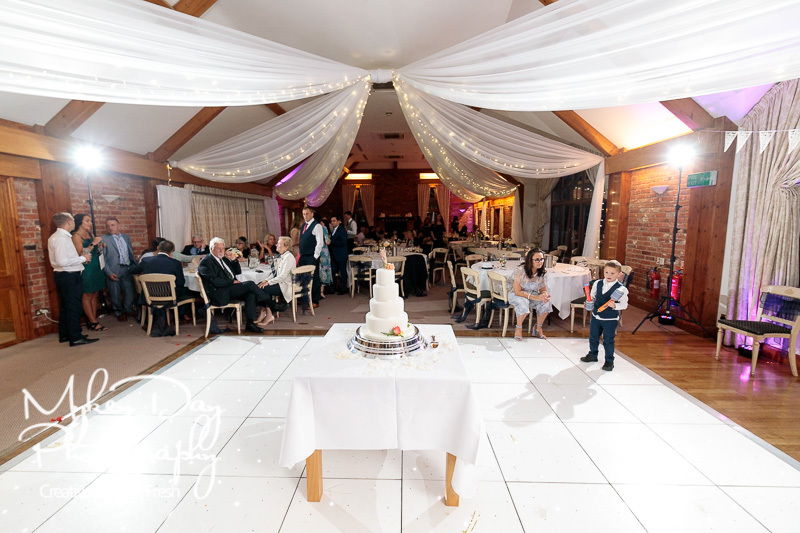 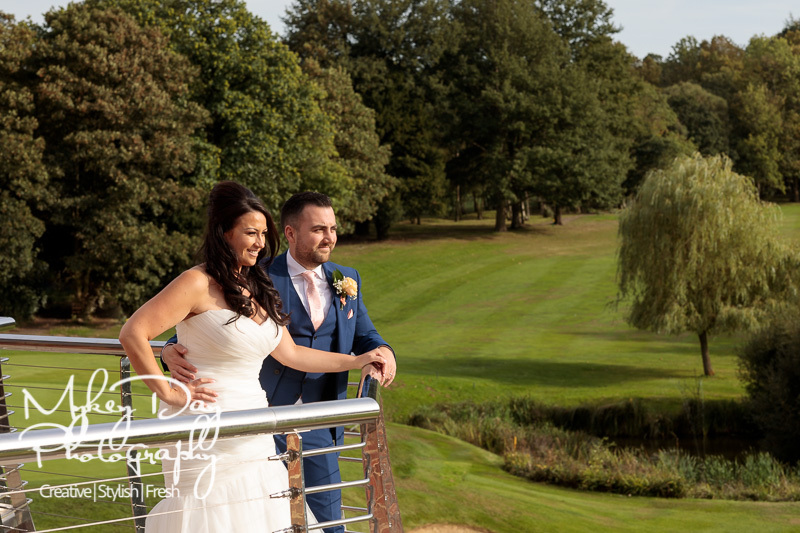 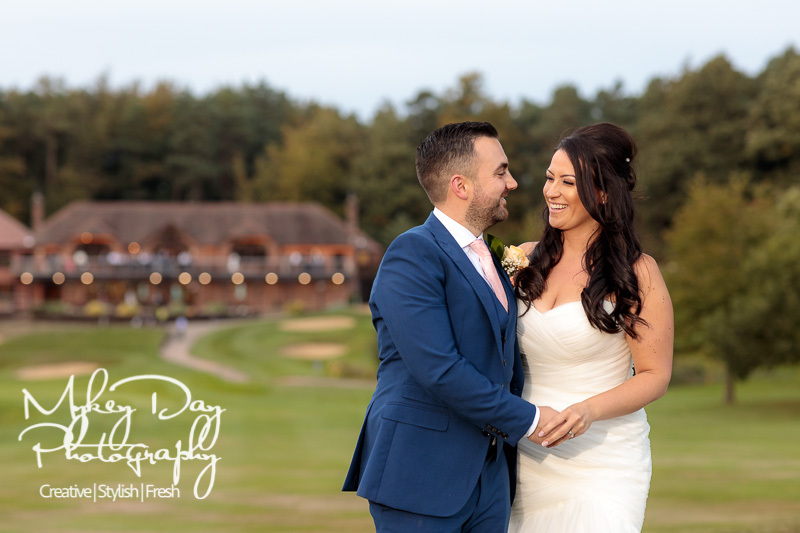 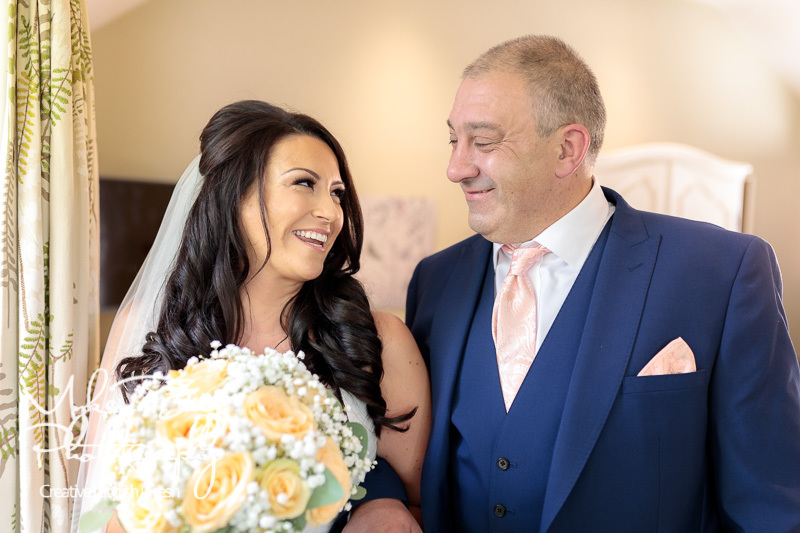 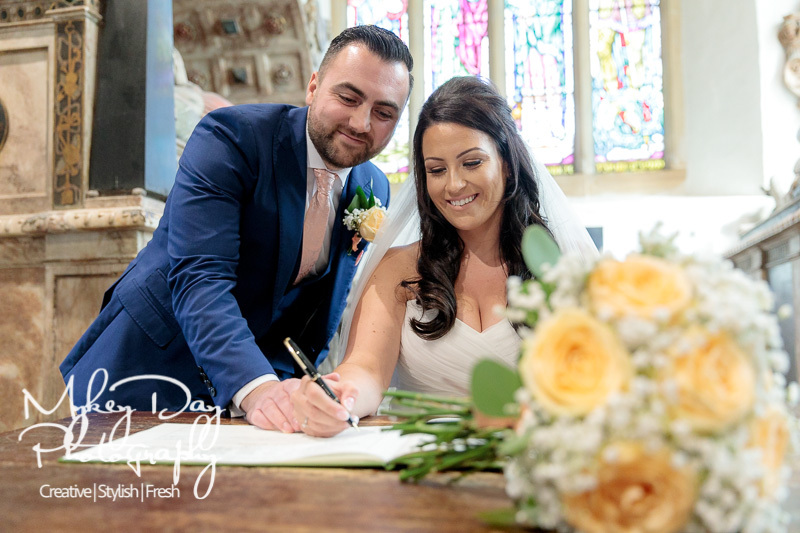 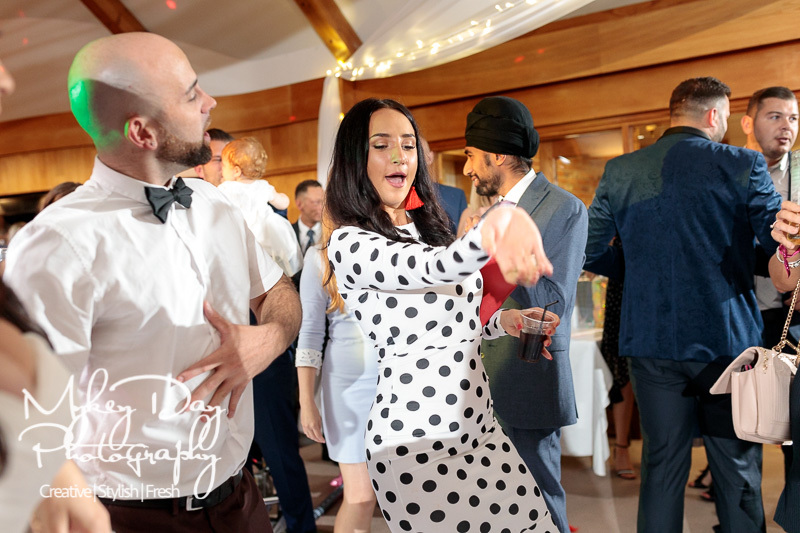 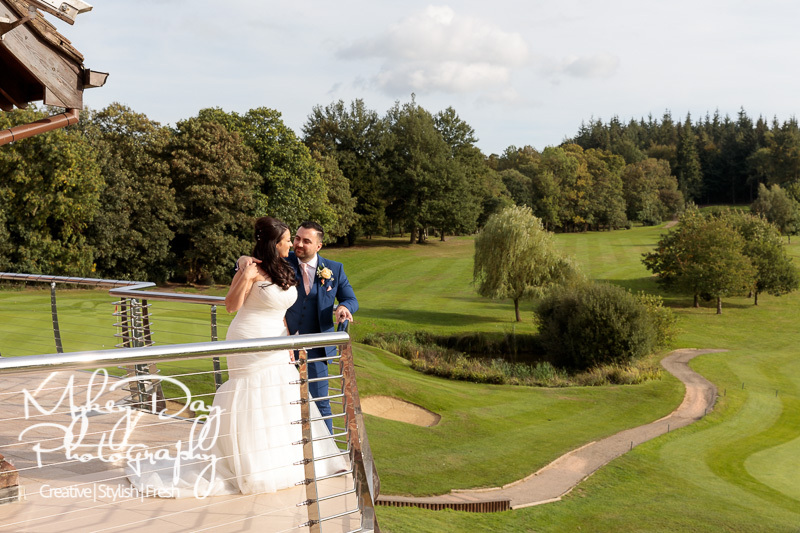 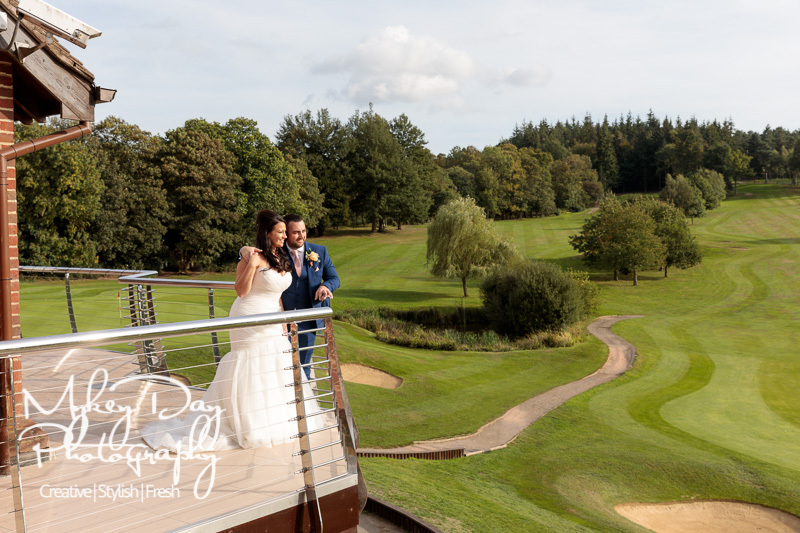 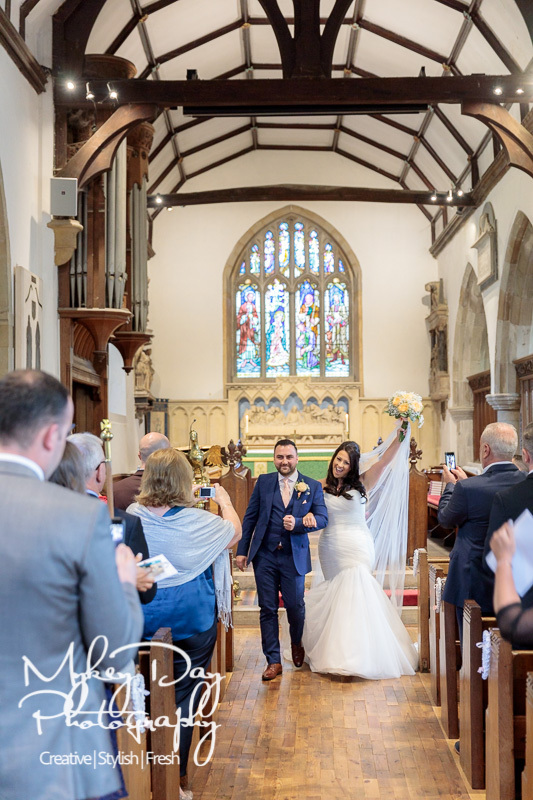 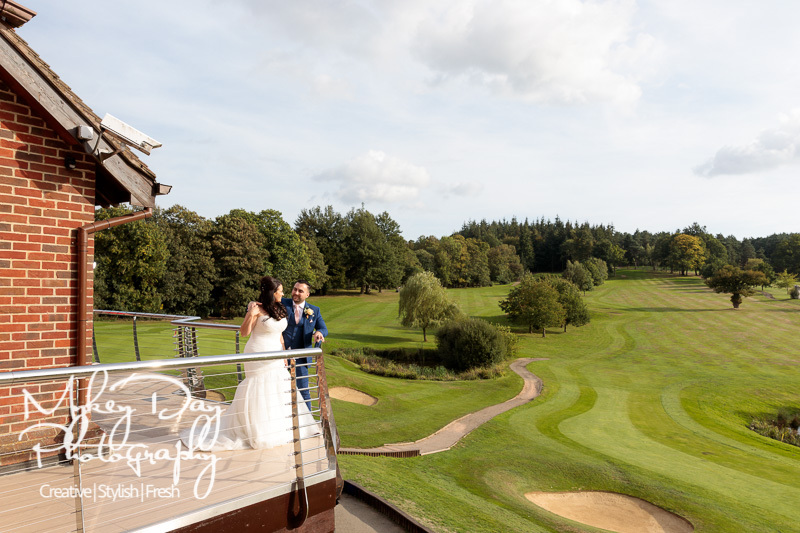 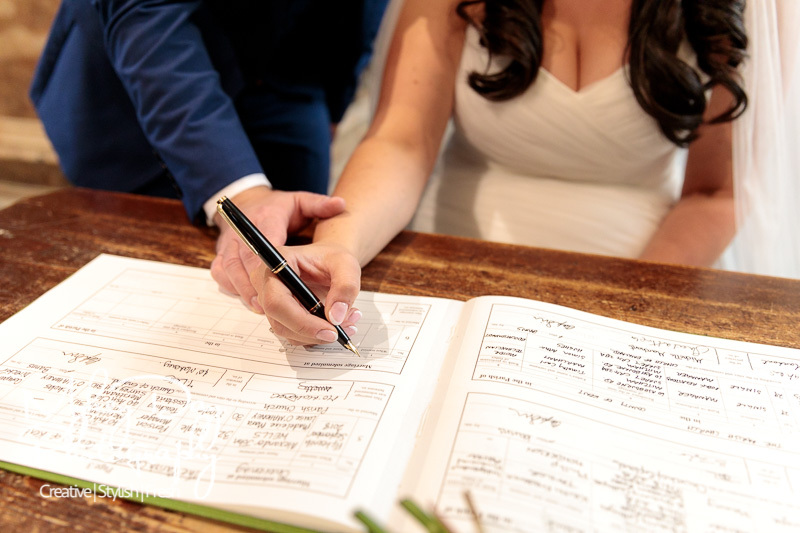 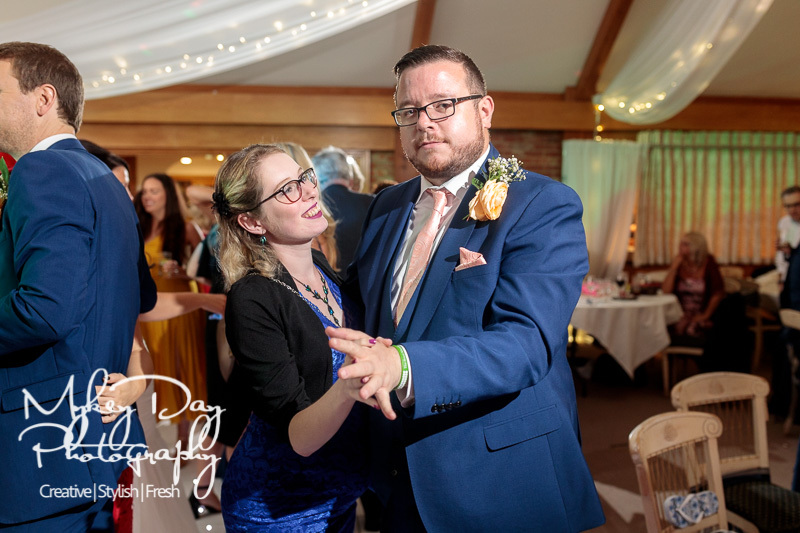 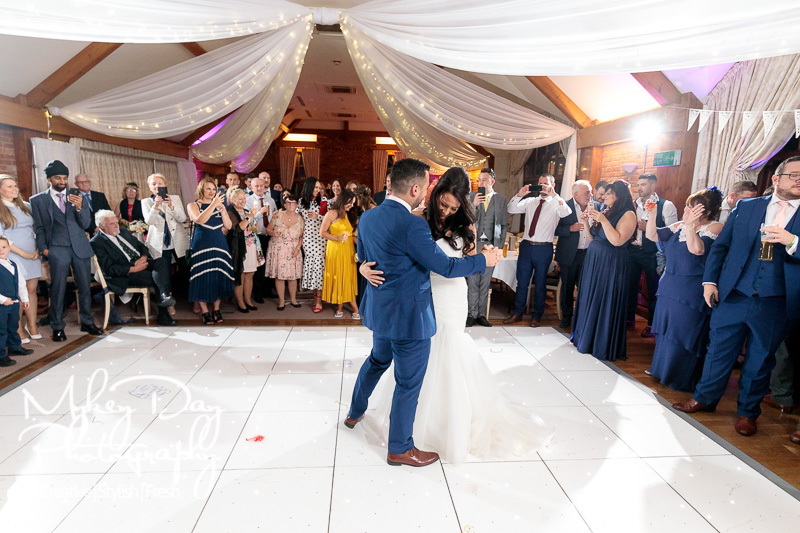 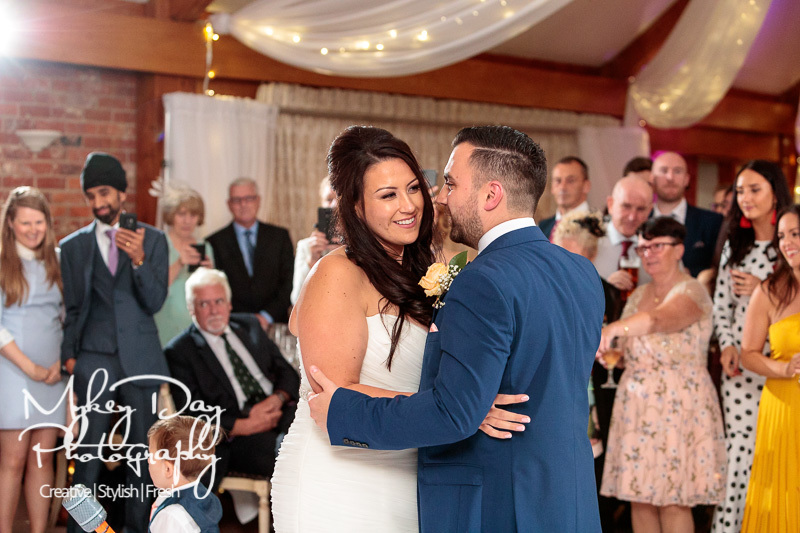 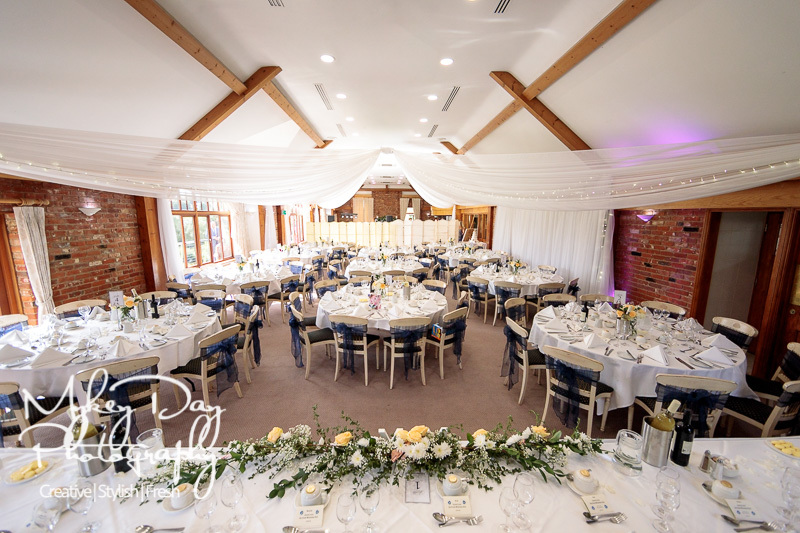 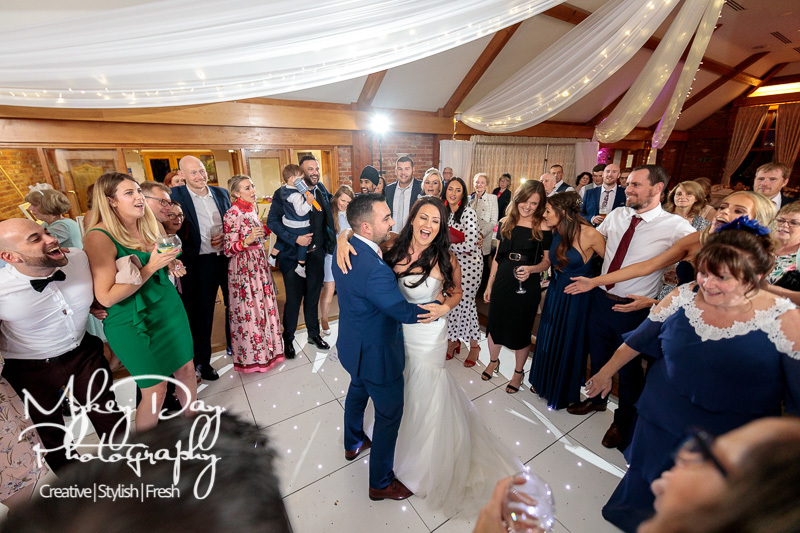 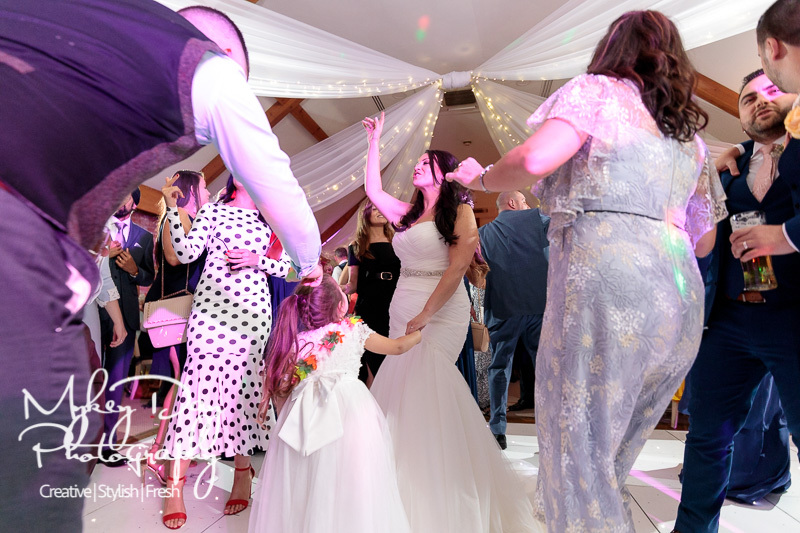 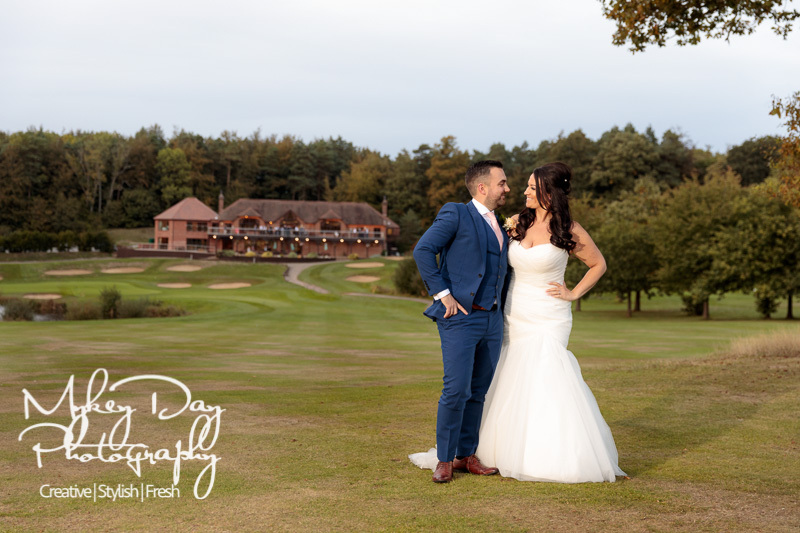 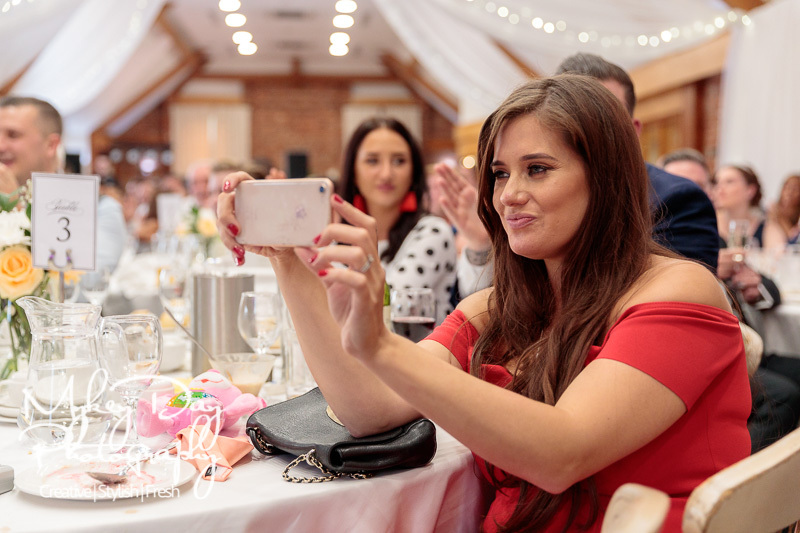 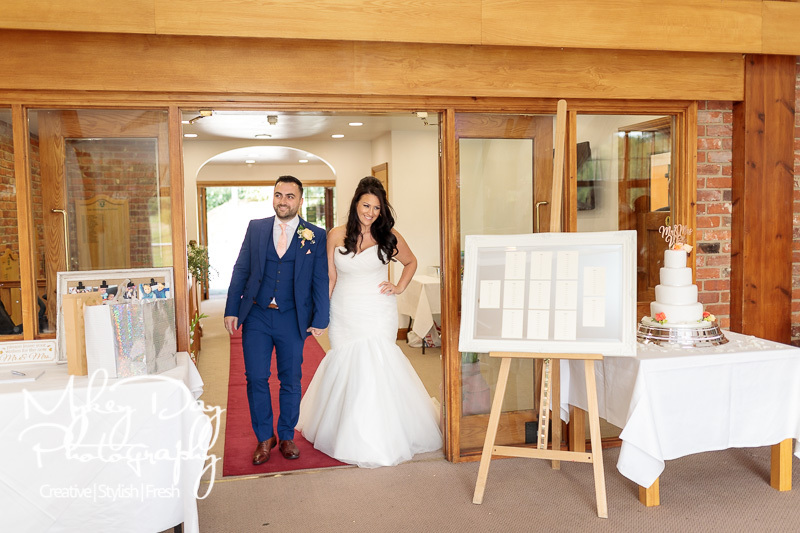 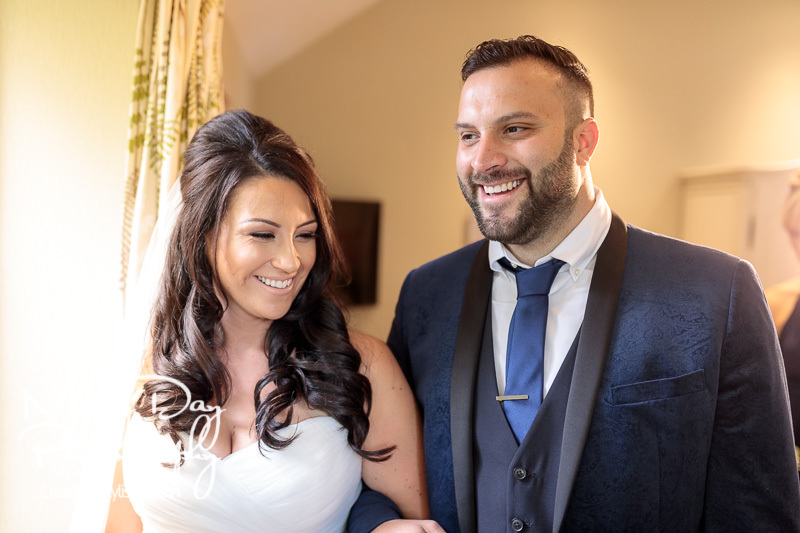 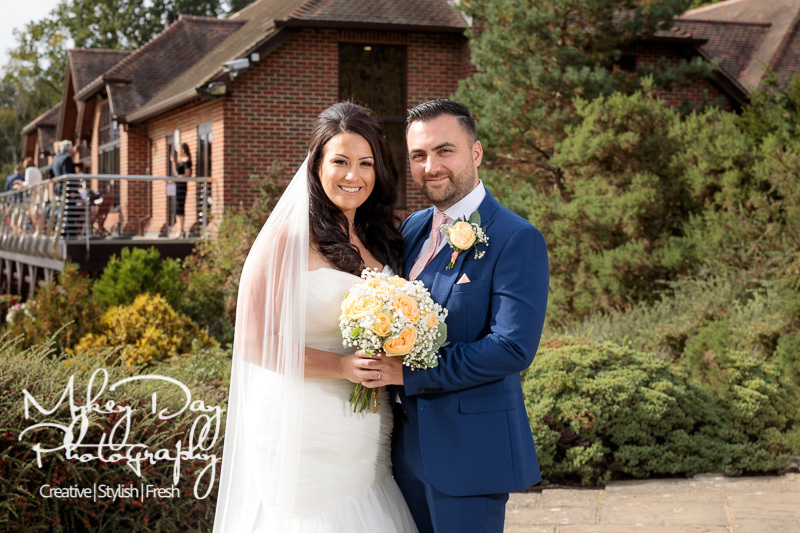 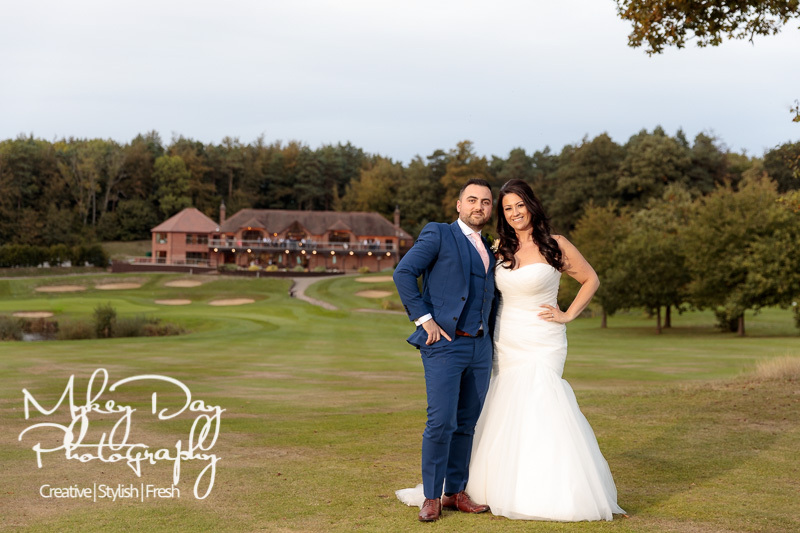 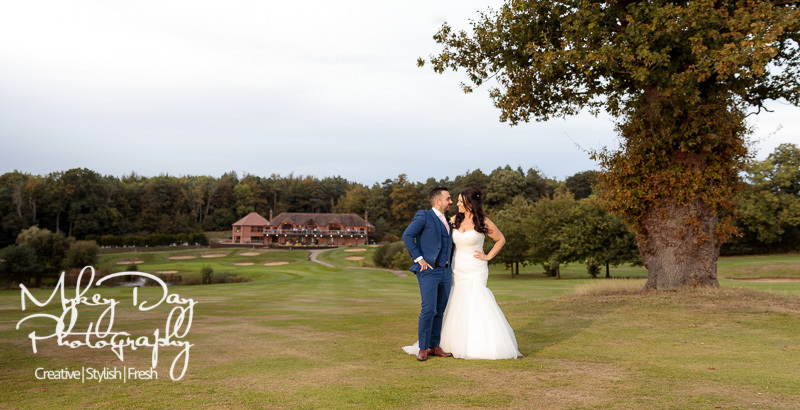 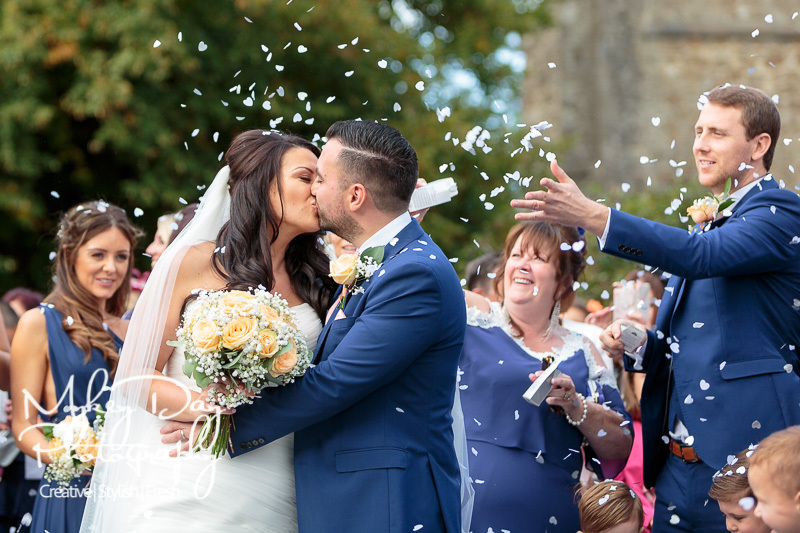 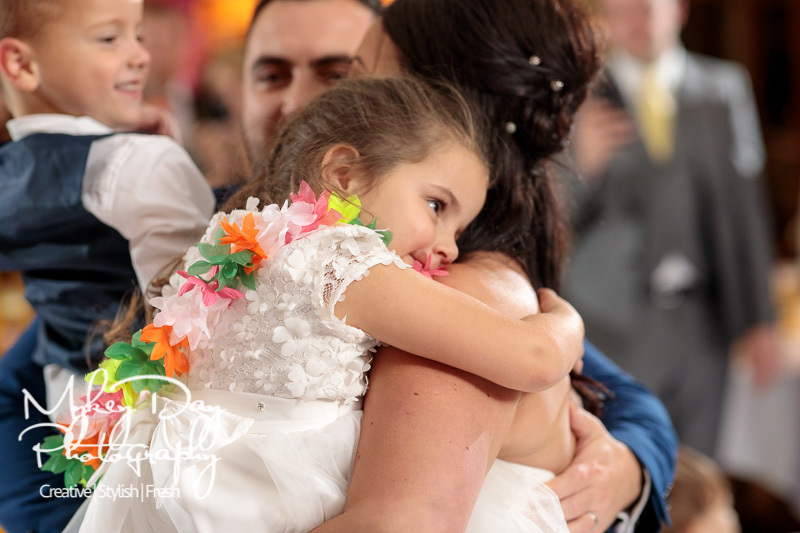 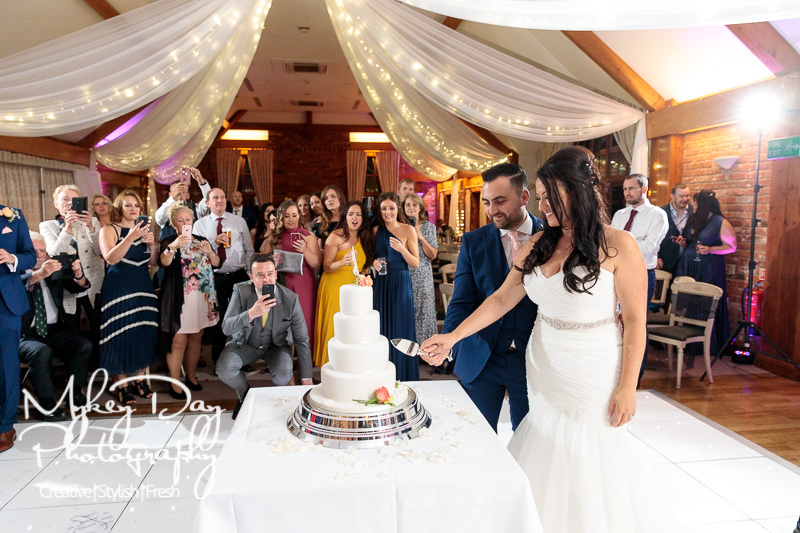 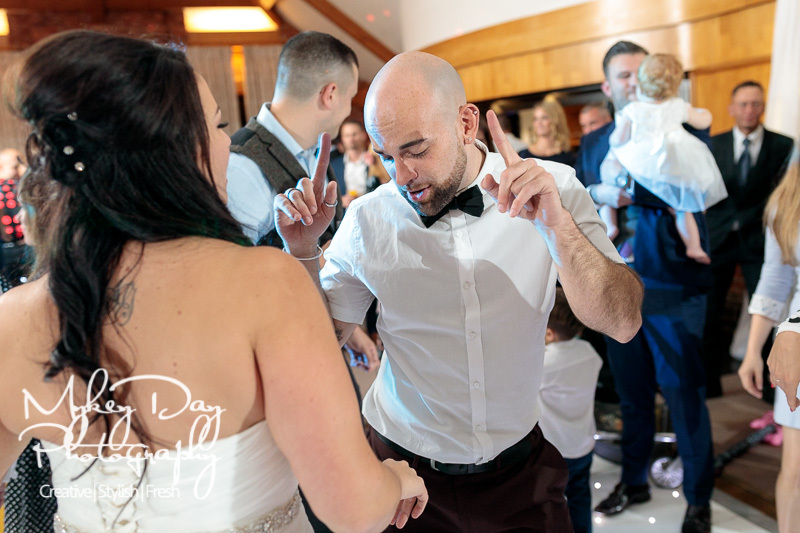 Maddie & Alex first found us on Instagram where they had seen previous weddings we had done and wanted to know more about what we could do for their big day! 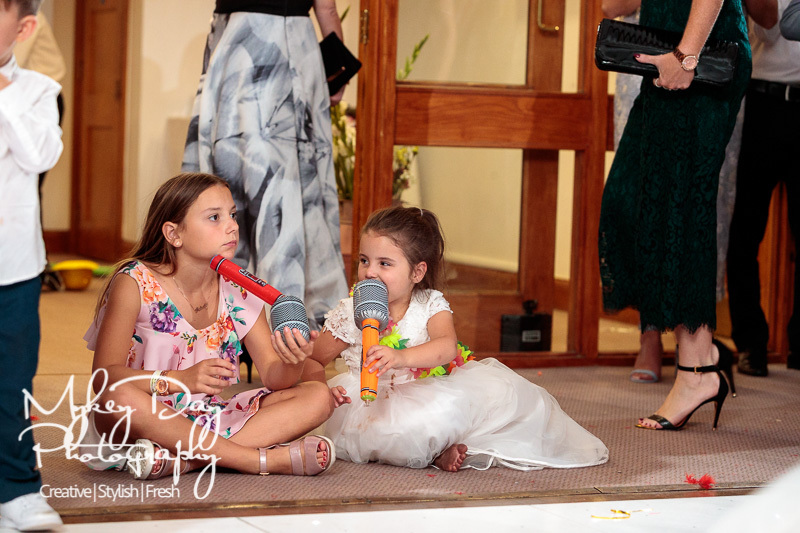 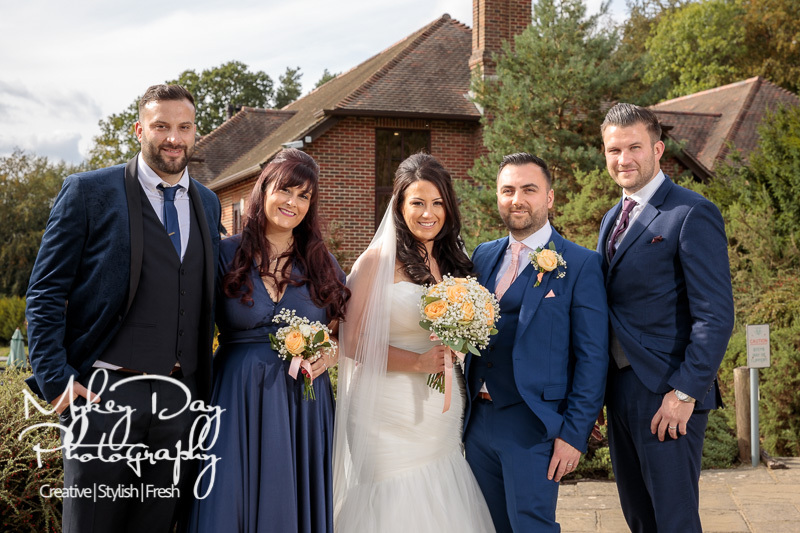 We were excited to meet them at home and hear all about the day they had planned as well as the cool ideas for their big day together. 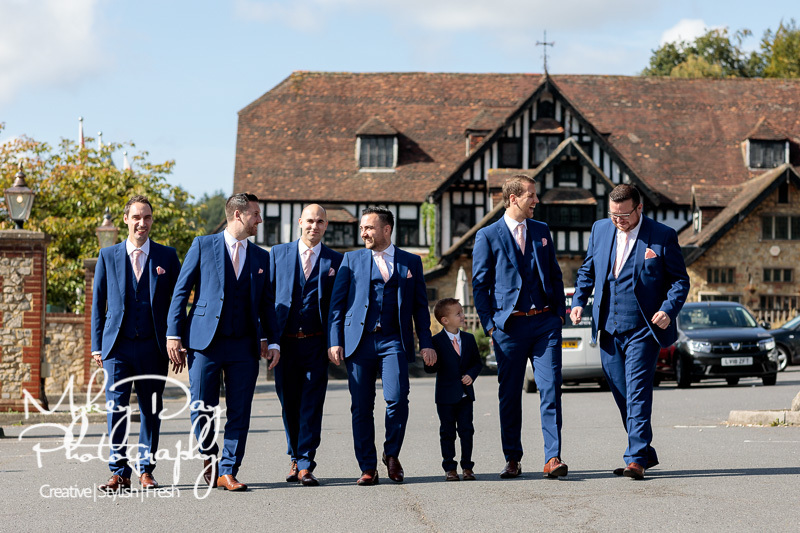 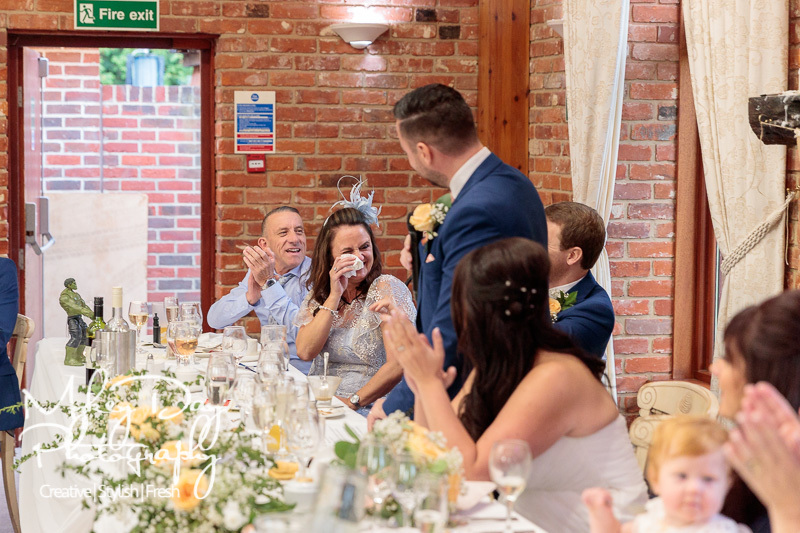 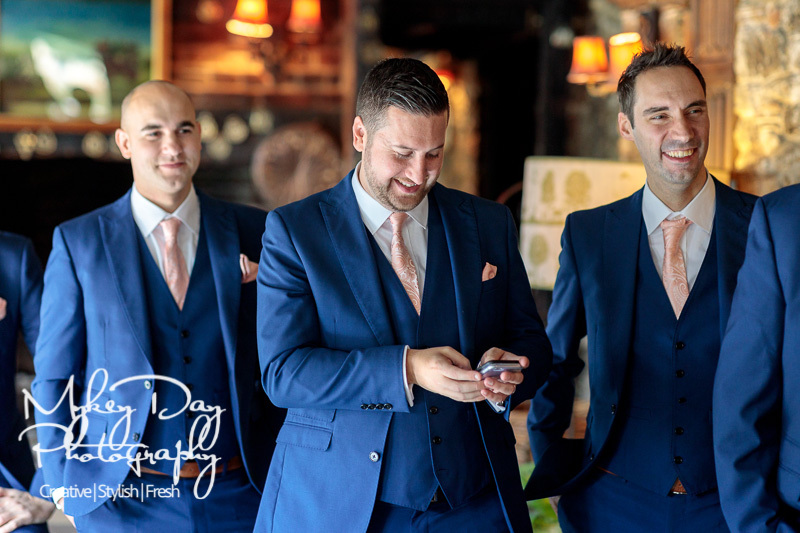 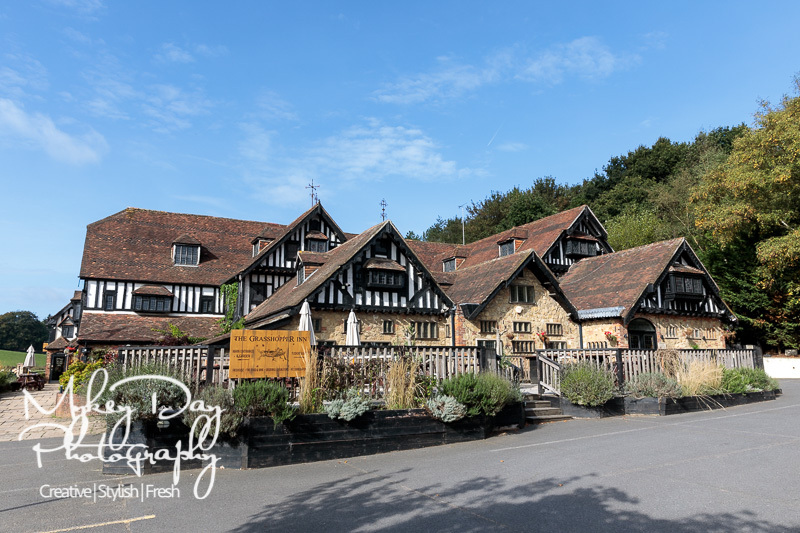 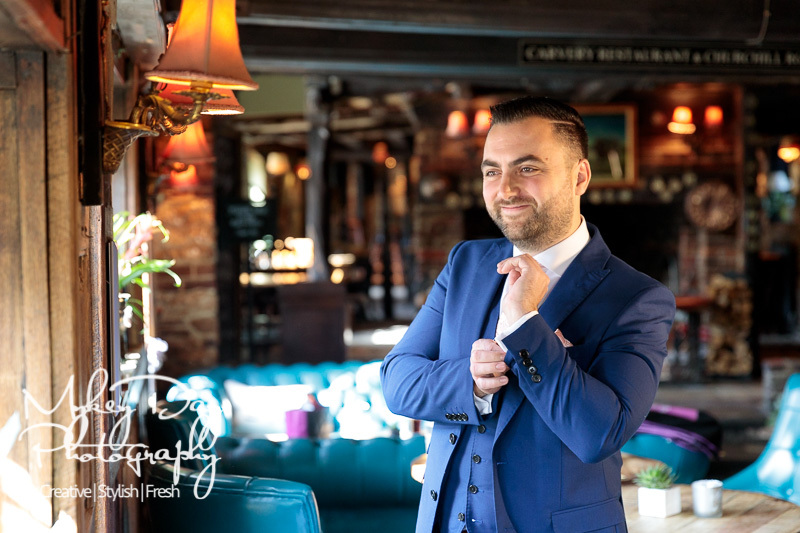 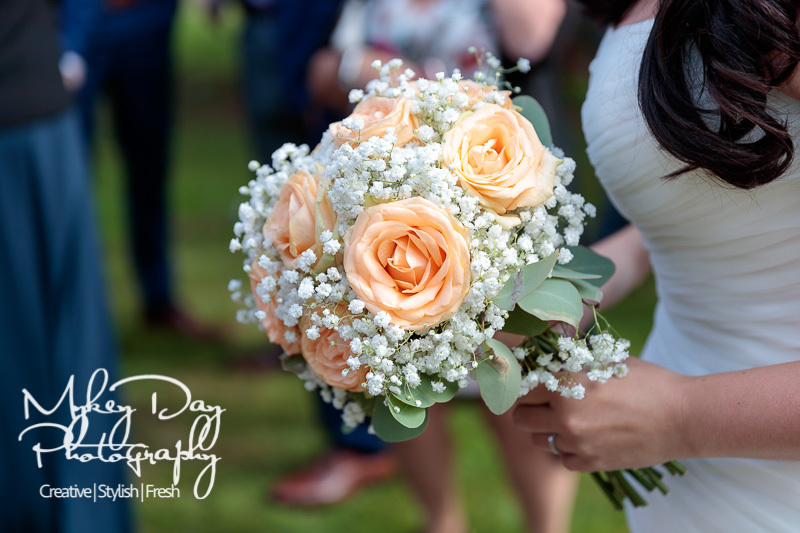 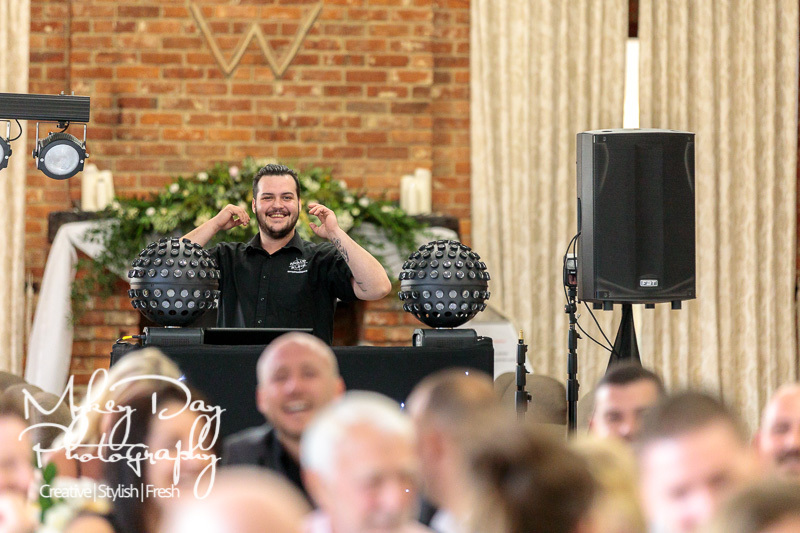 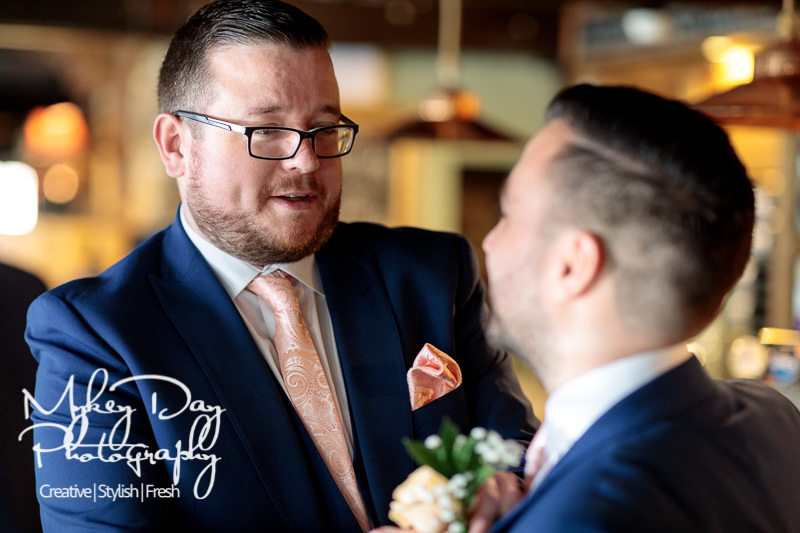 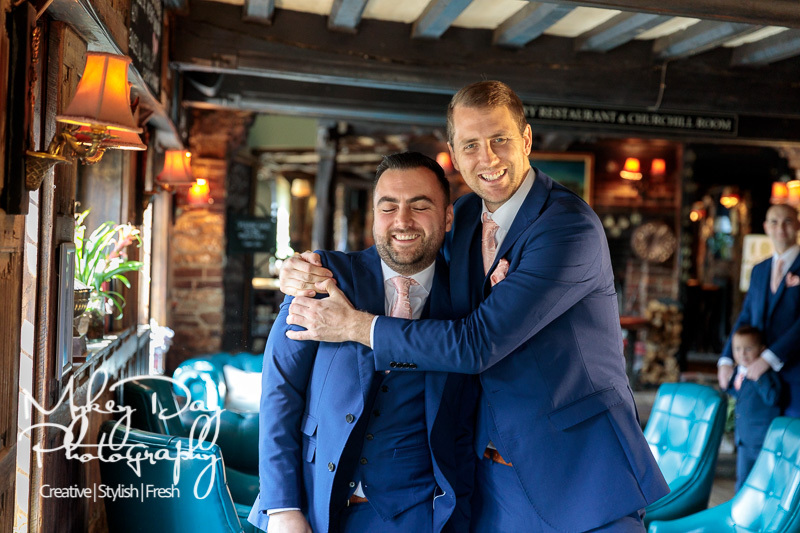 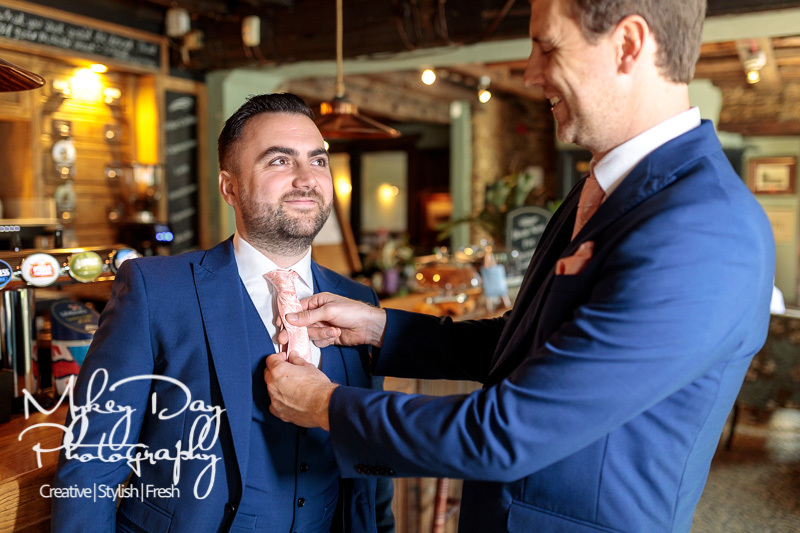 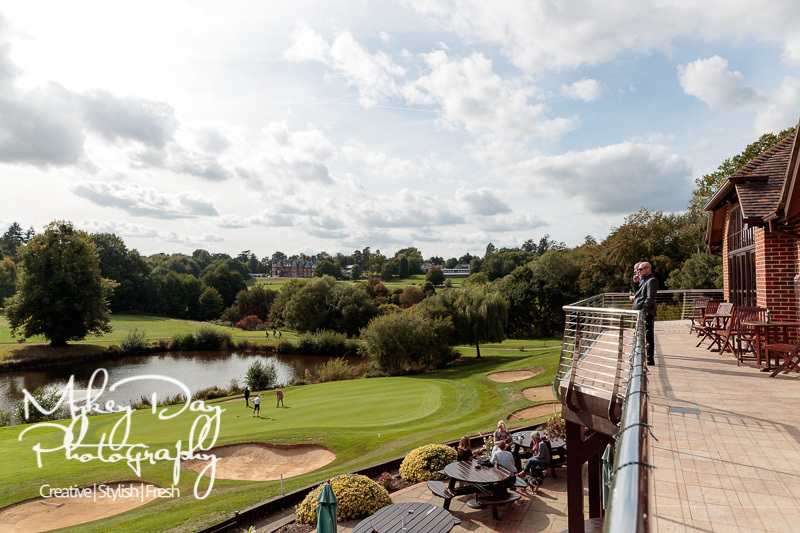 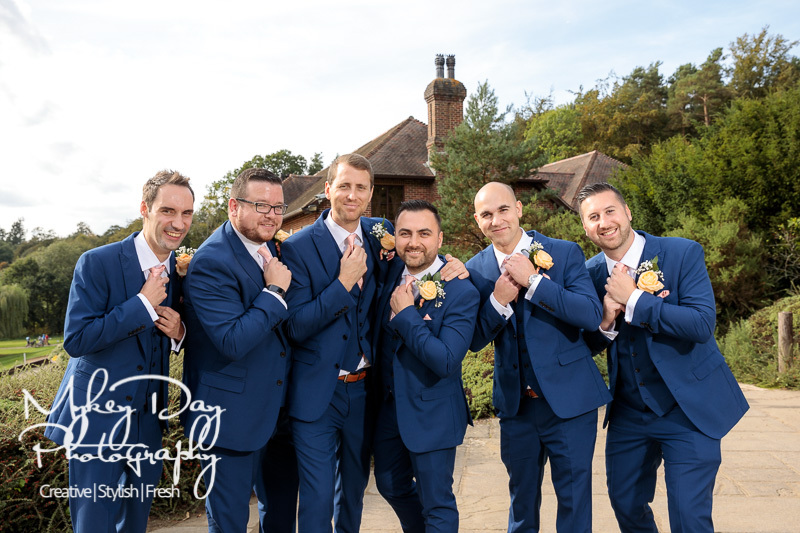 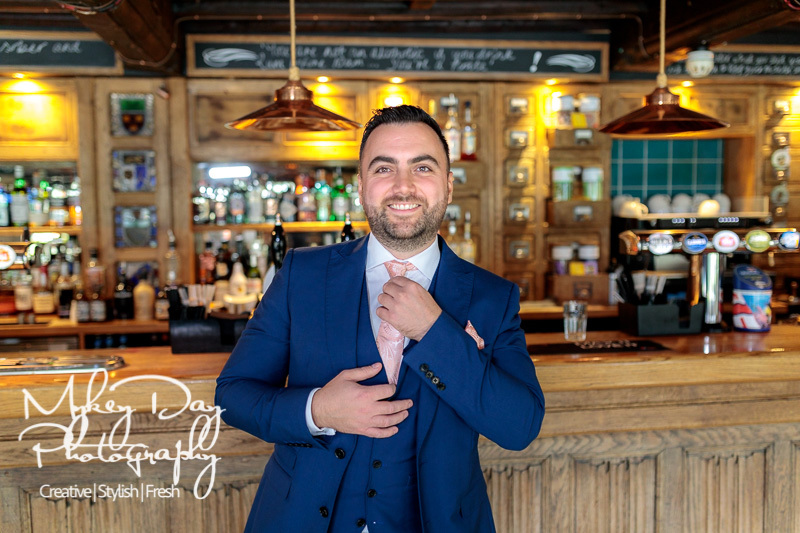 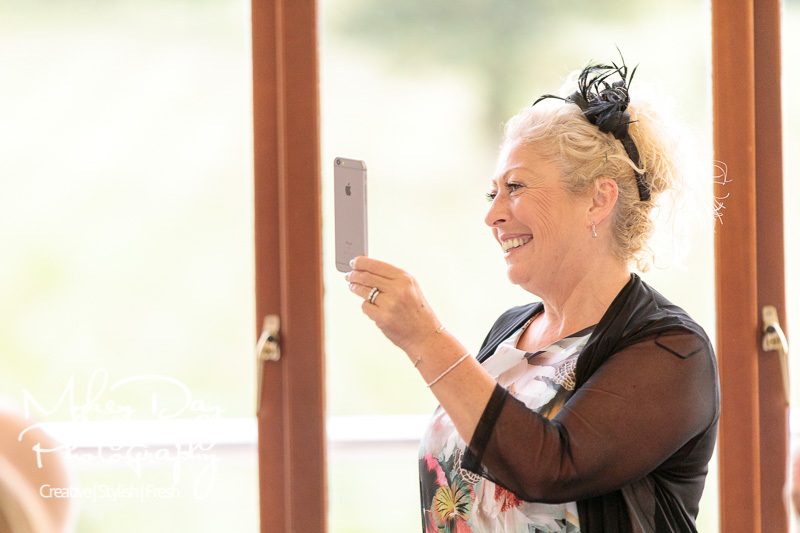 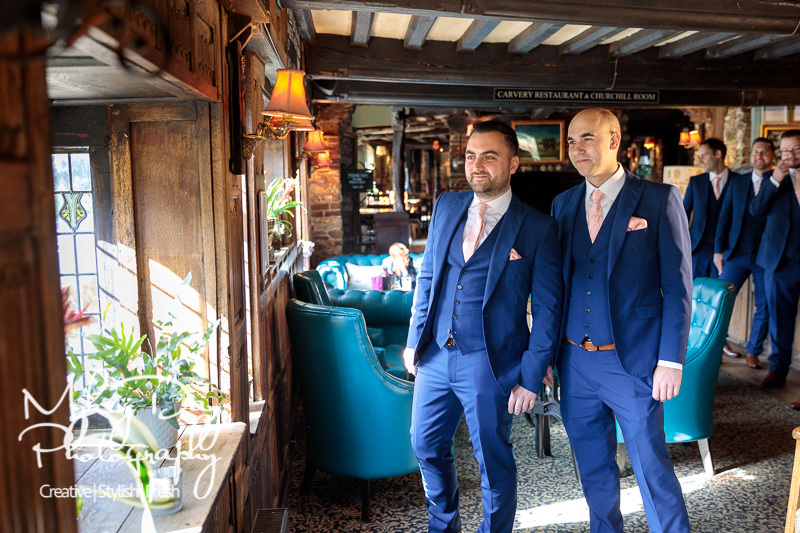 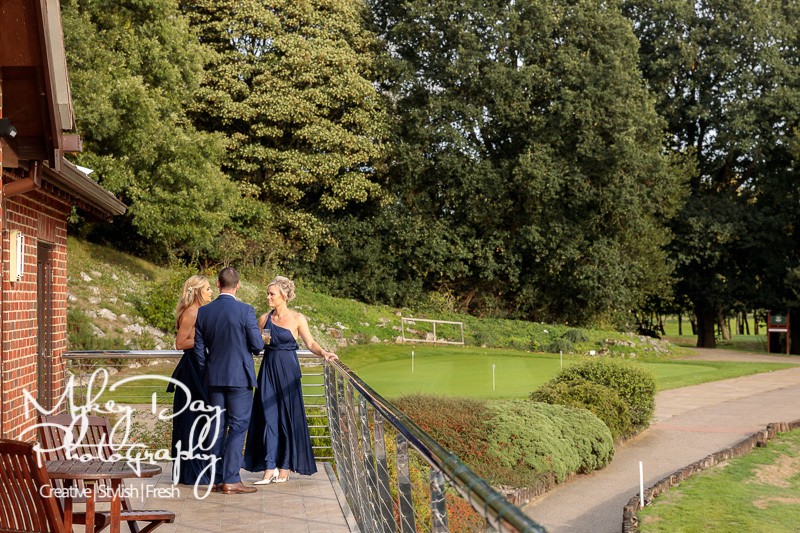 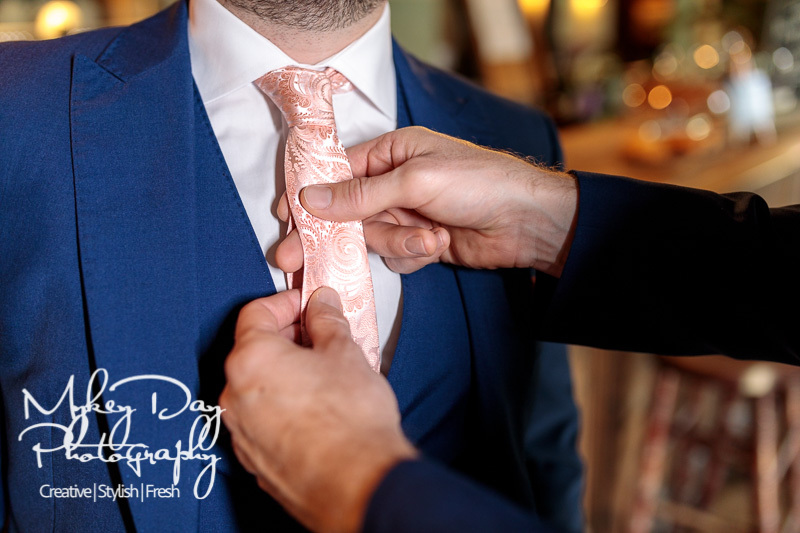 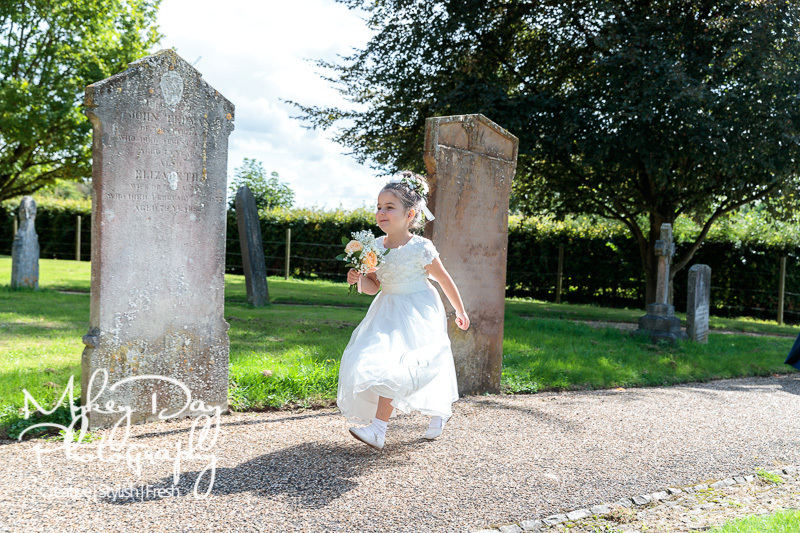 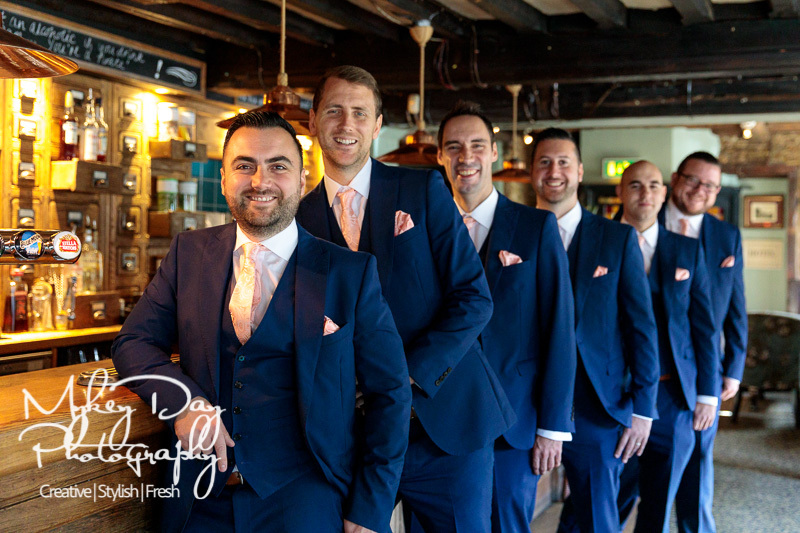 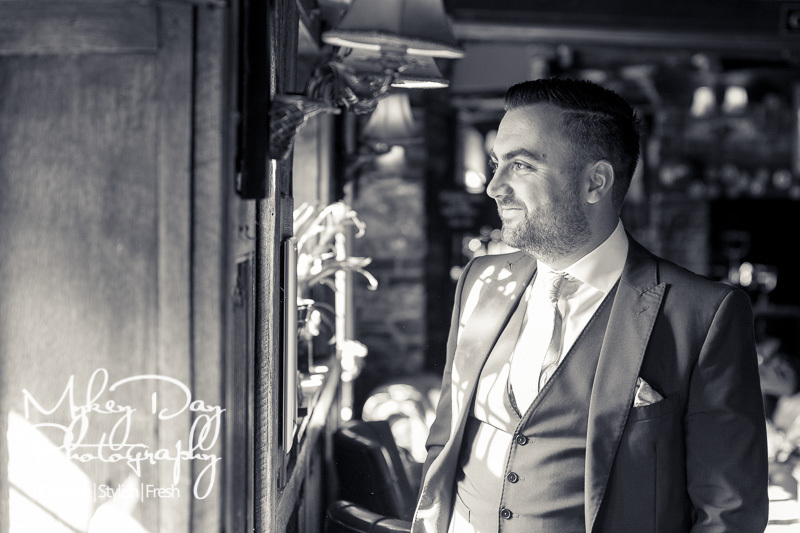 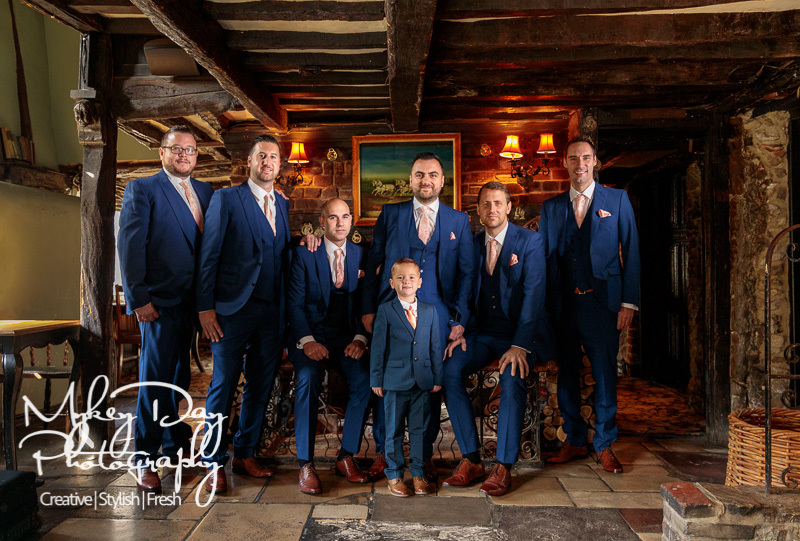 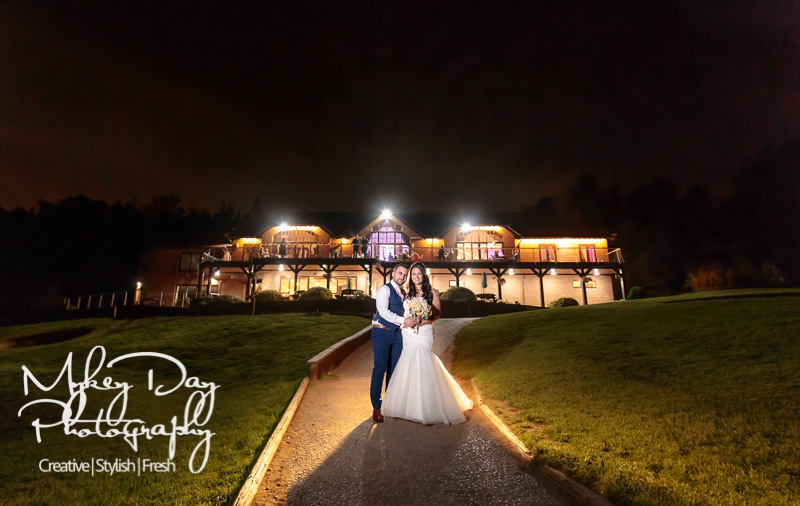 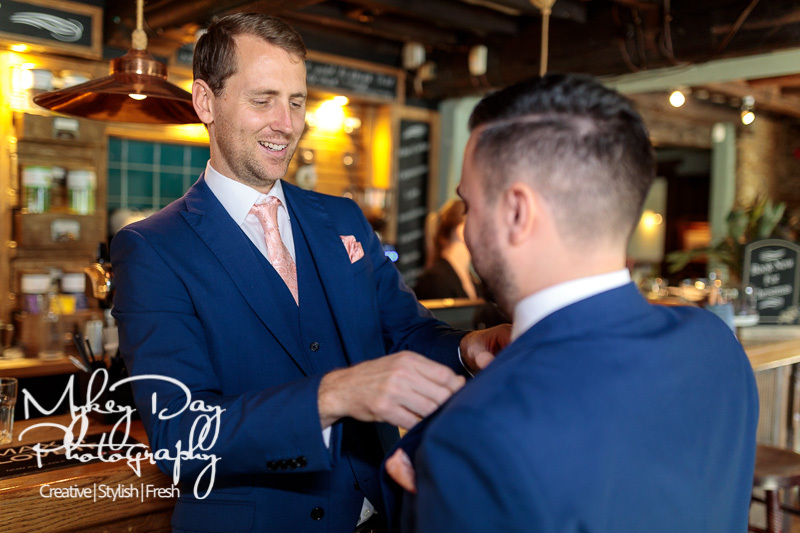 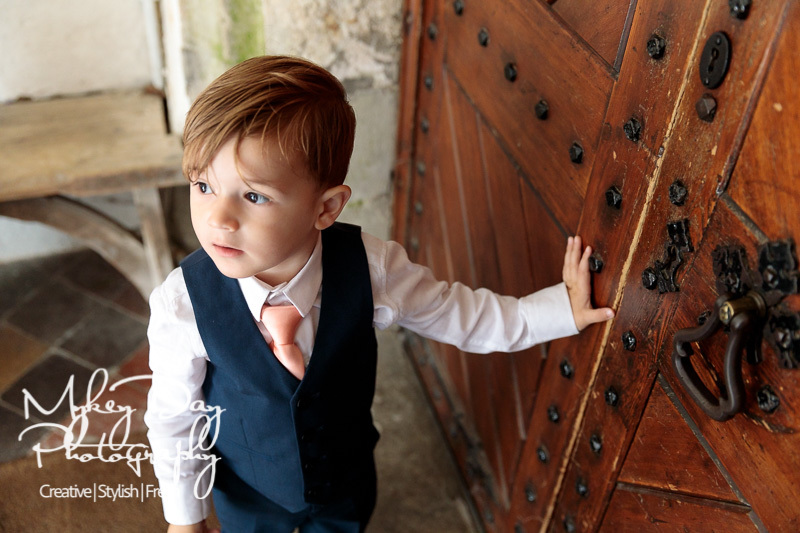 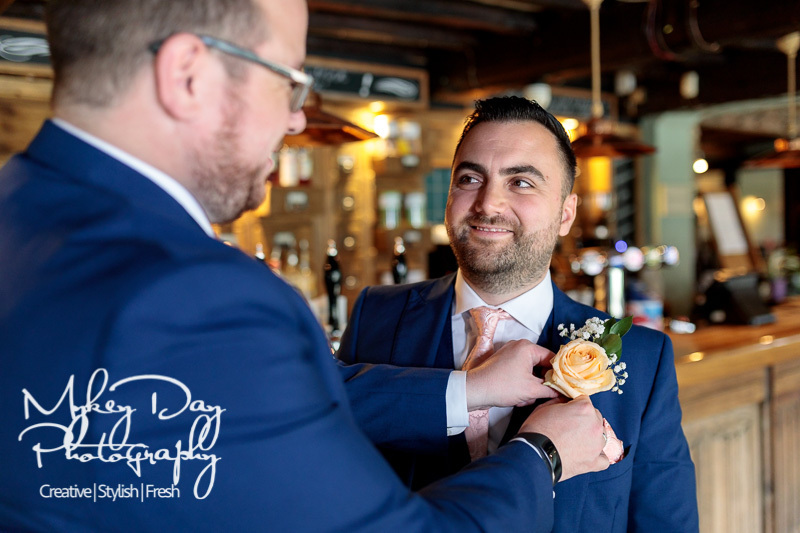 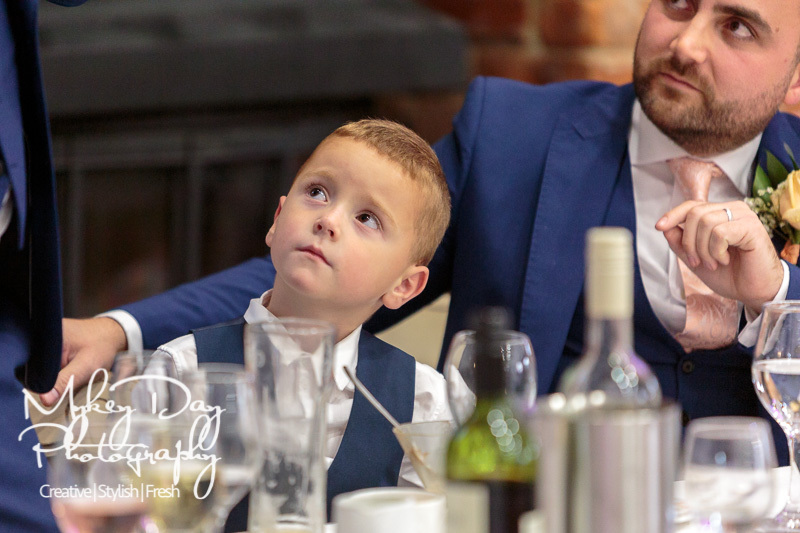 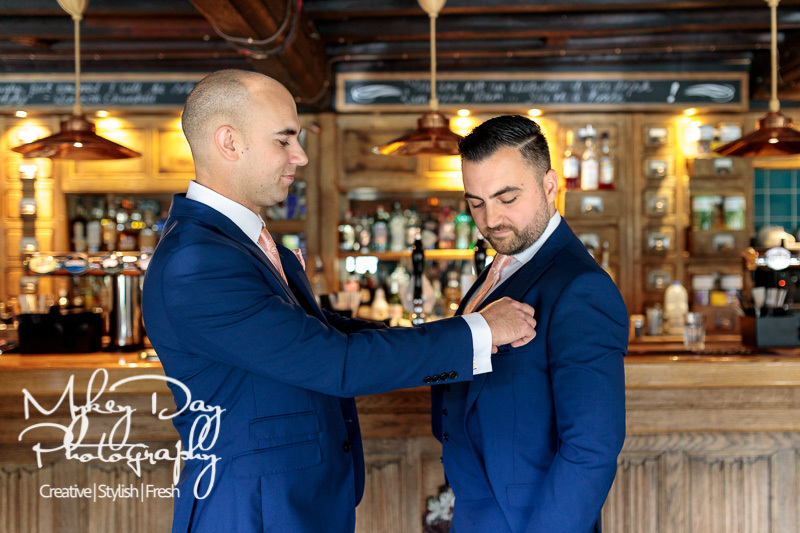 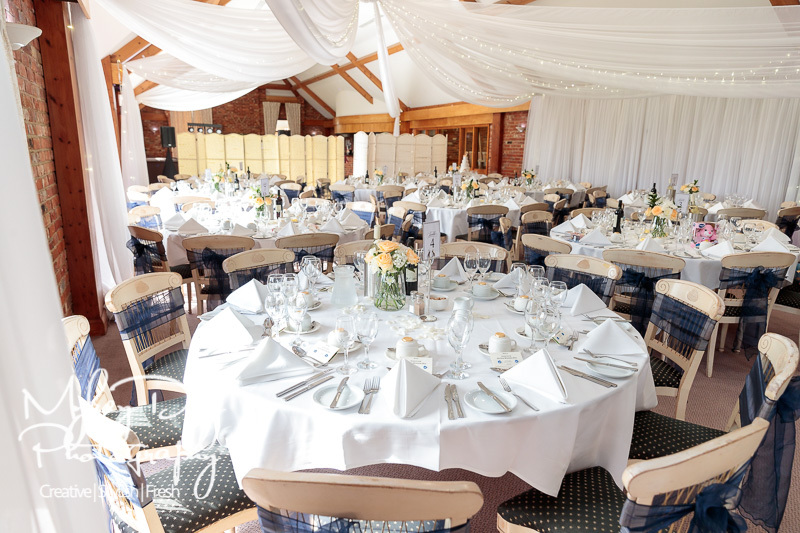 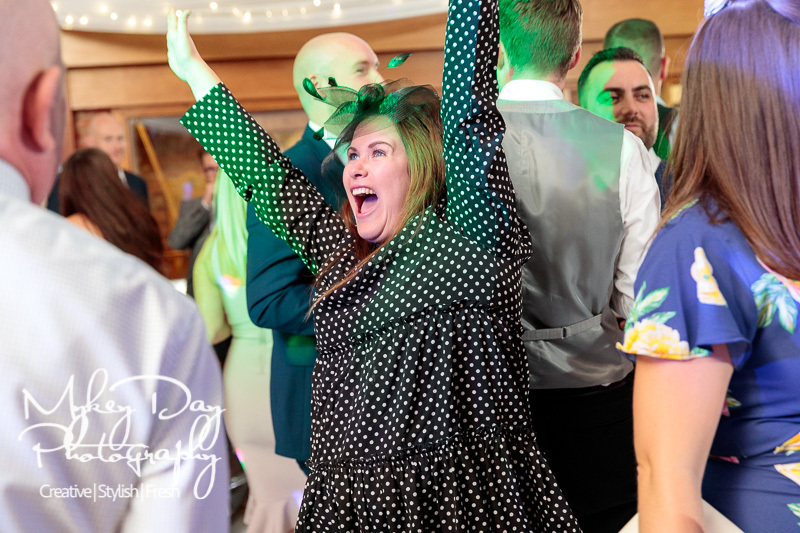 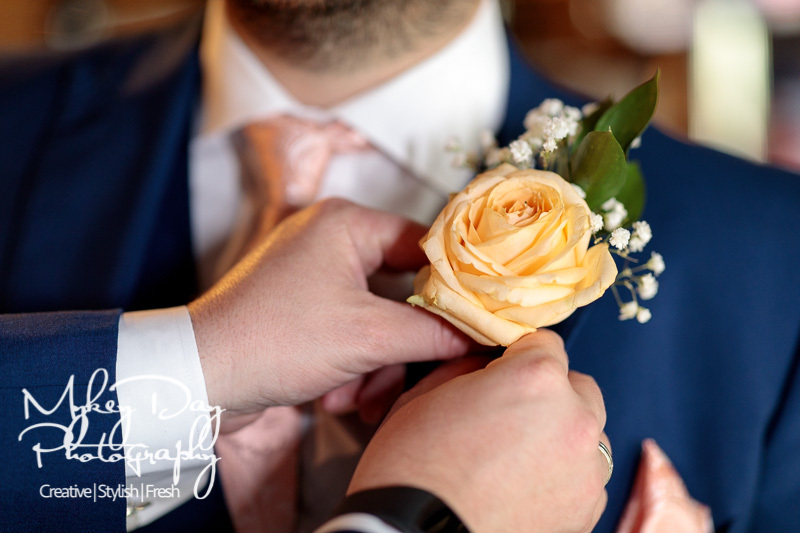 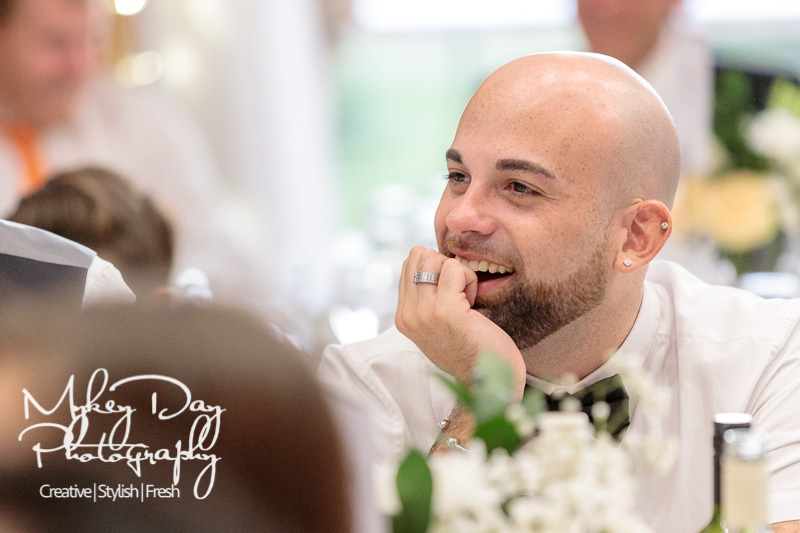 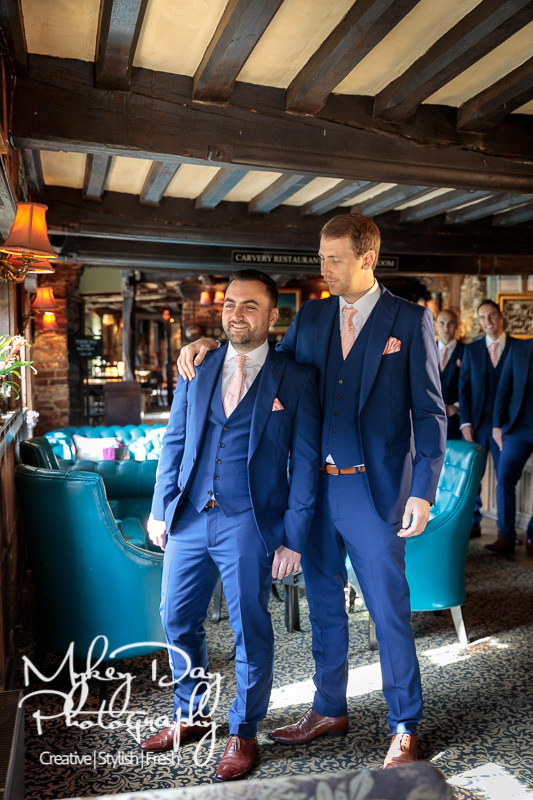 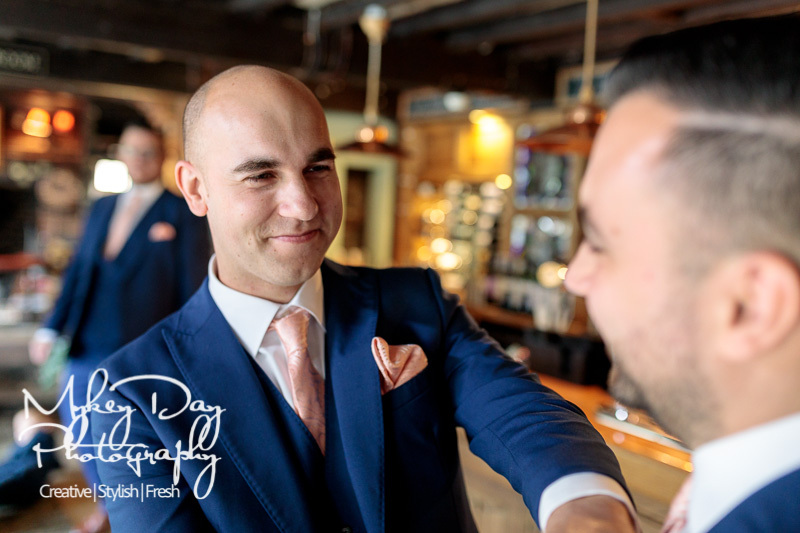 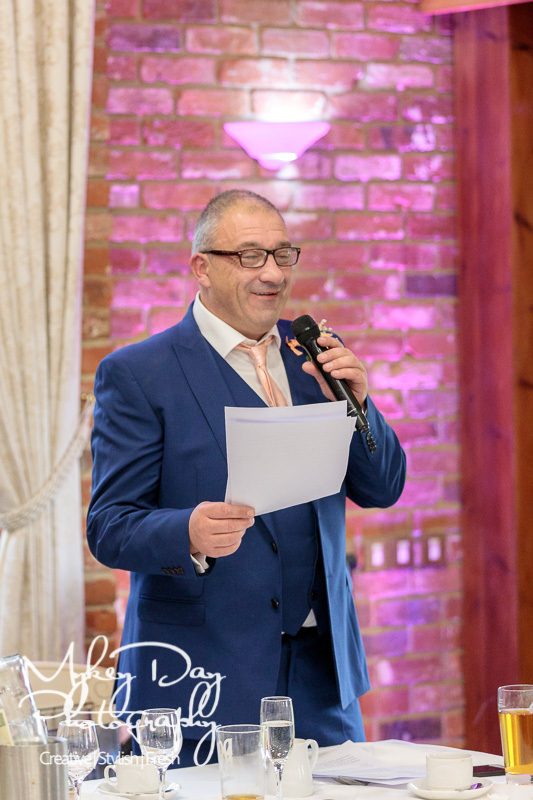 The day started at the The Grasshopper Inn where Alex and the lads were having a laugh getting ready, and such a lovely wedding venue in and of itself – so the perfect place to get ready and have a few drinks to steady the nerves! 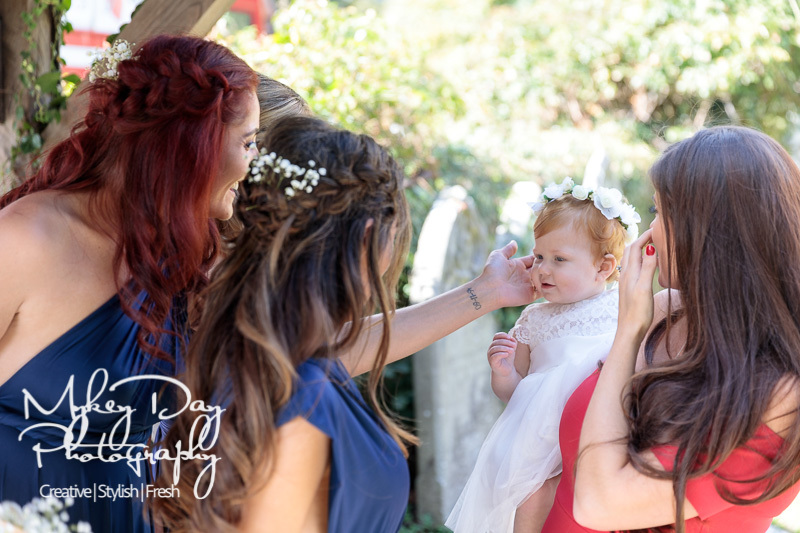 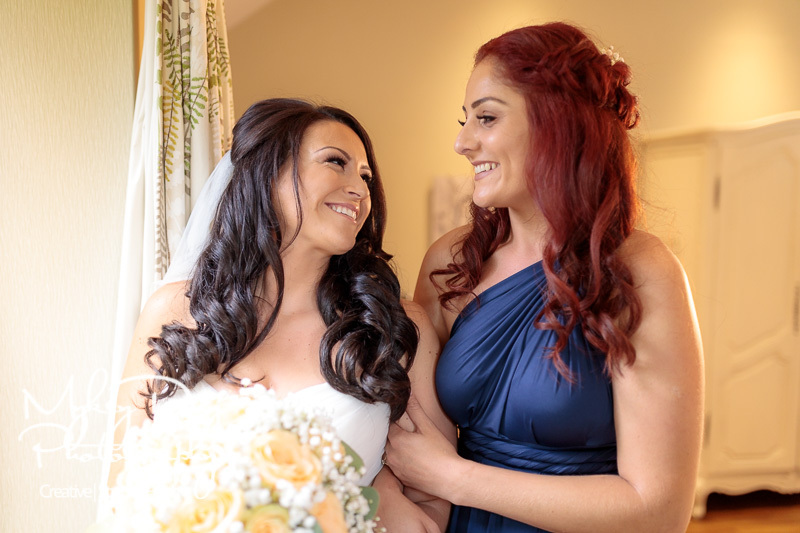 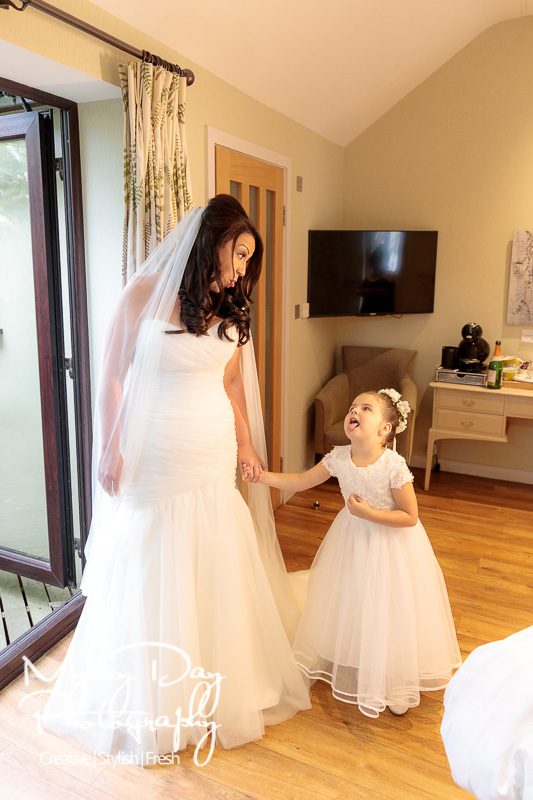 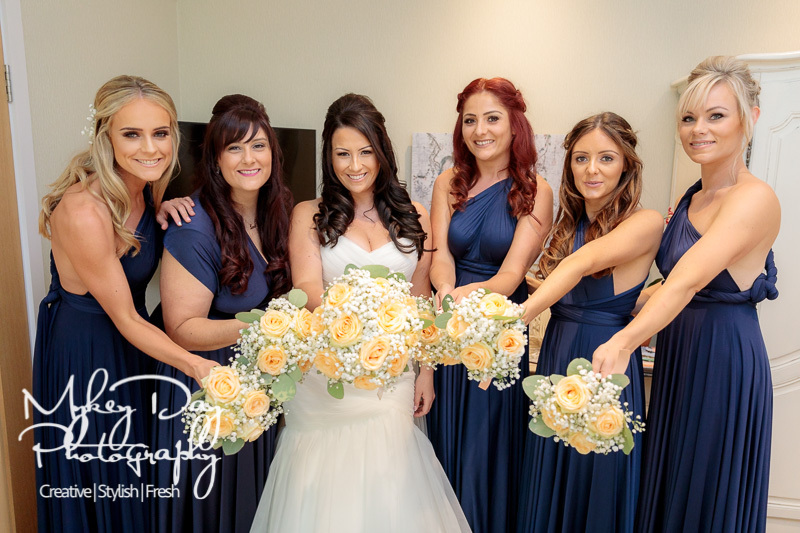 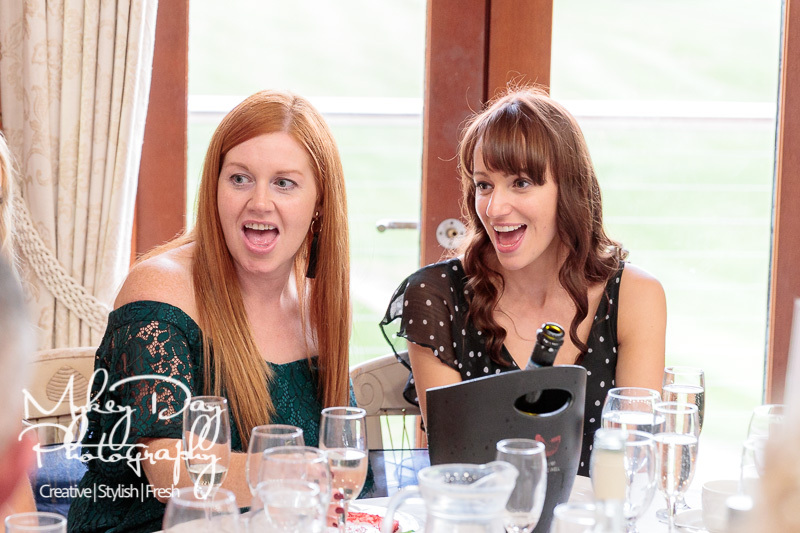 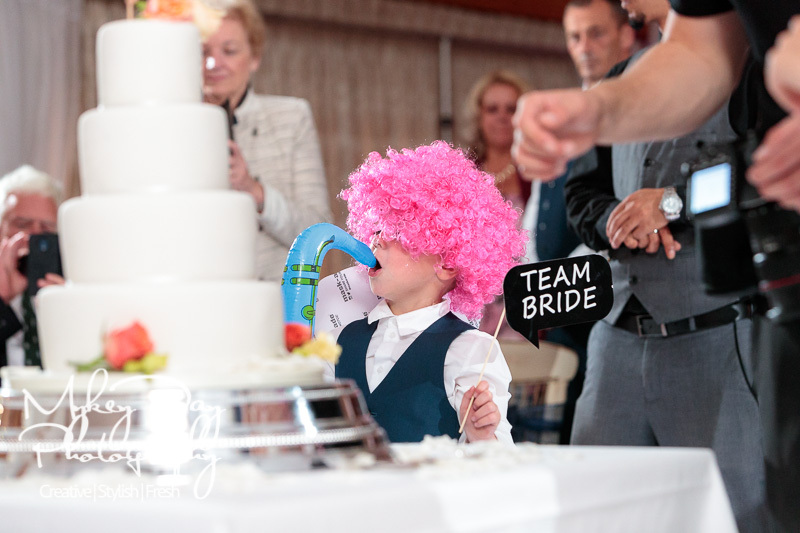 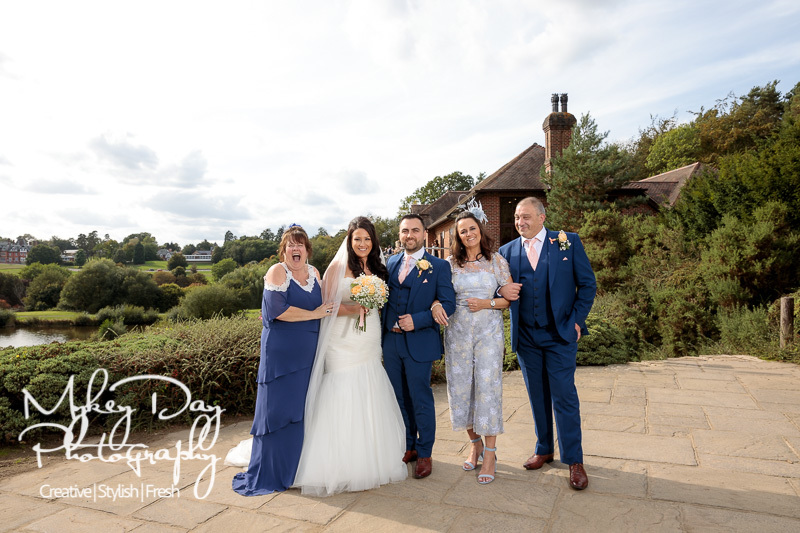 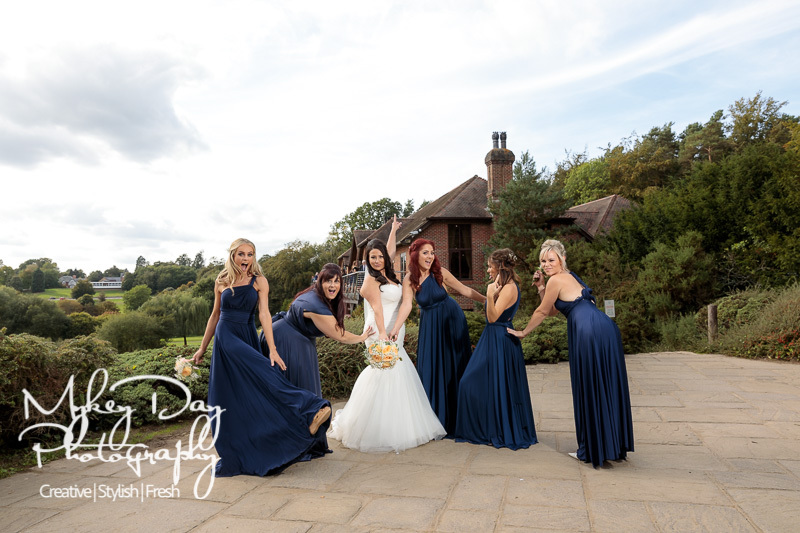 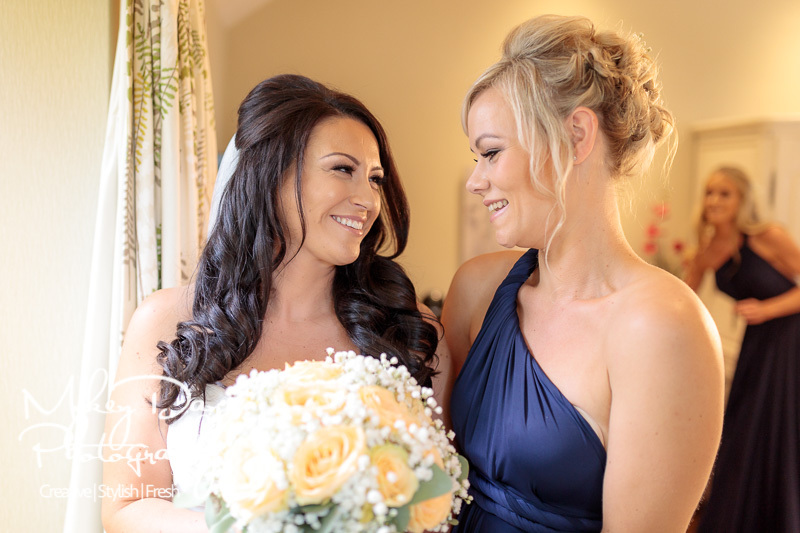 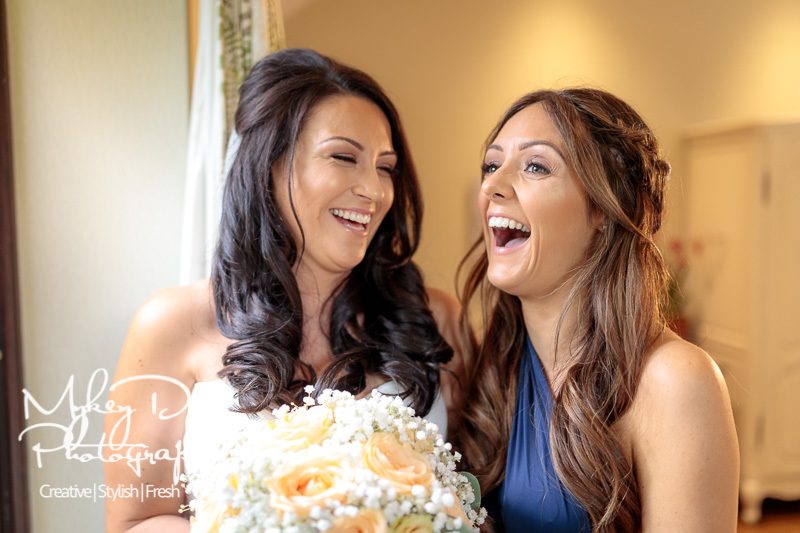 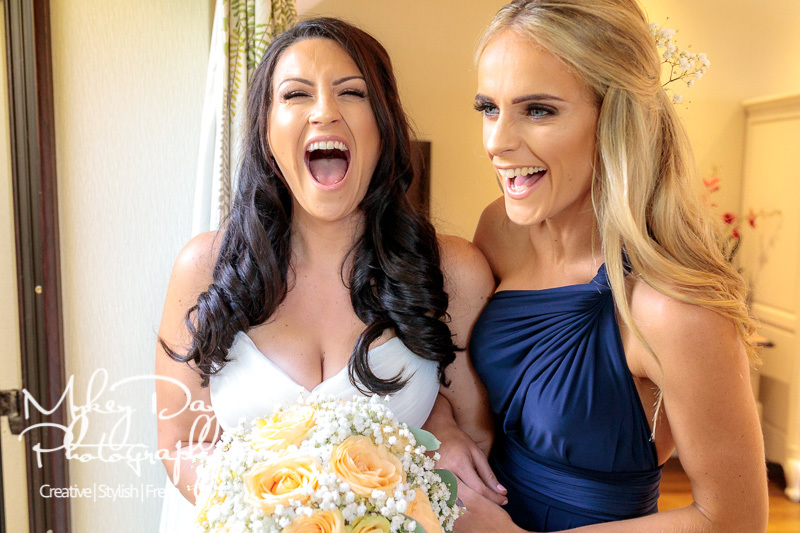 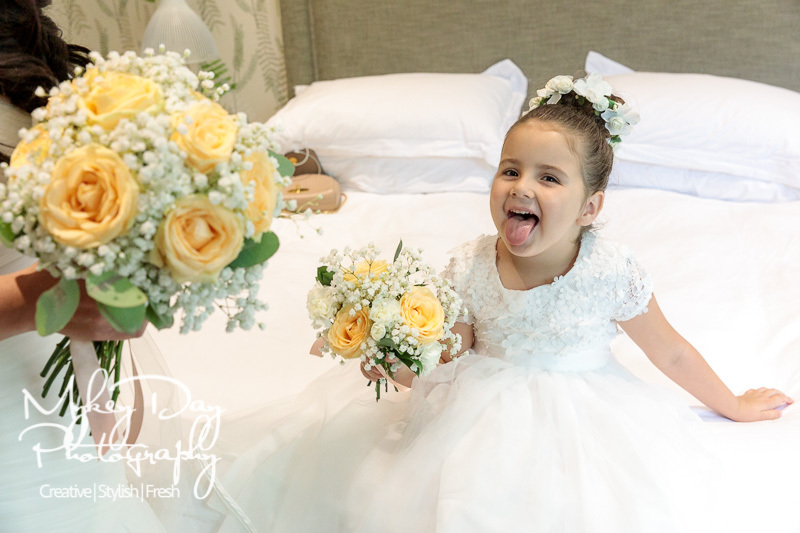 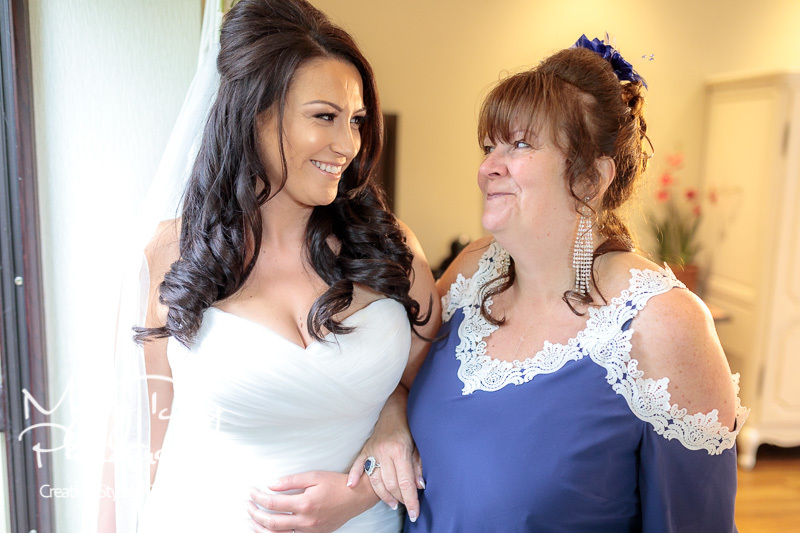 Meanwhile Maddie and her super fun bridesmaids were getting ready at The Bakery Restaurant near Westerham with some truly emotional moments where Dad saw Bride for the first time! 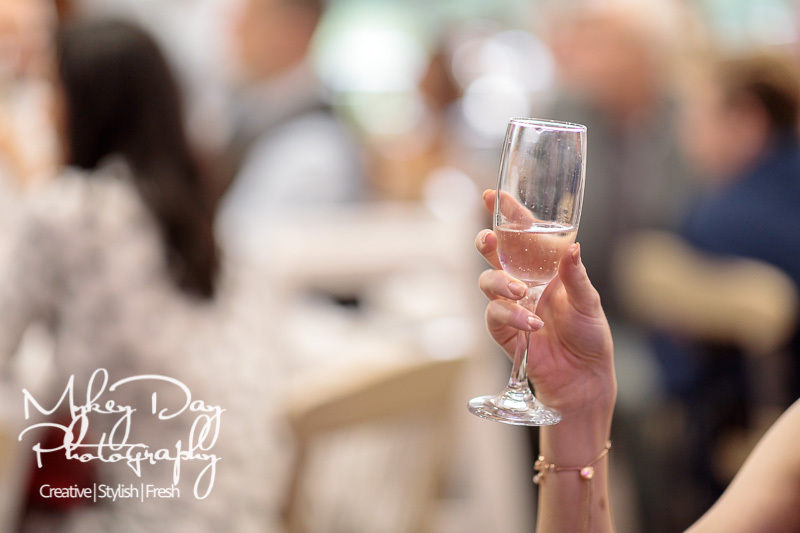 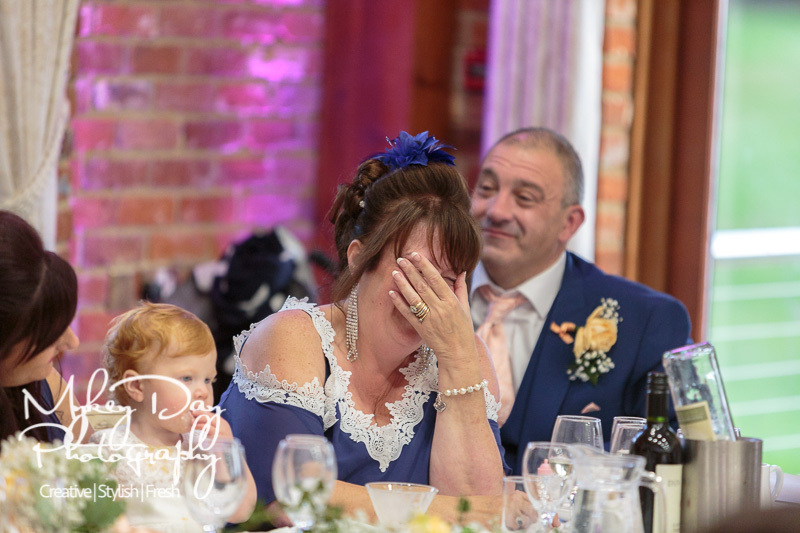 Tears, prosecco, and G&Ts were flowing plentifully! 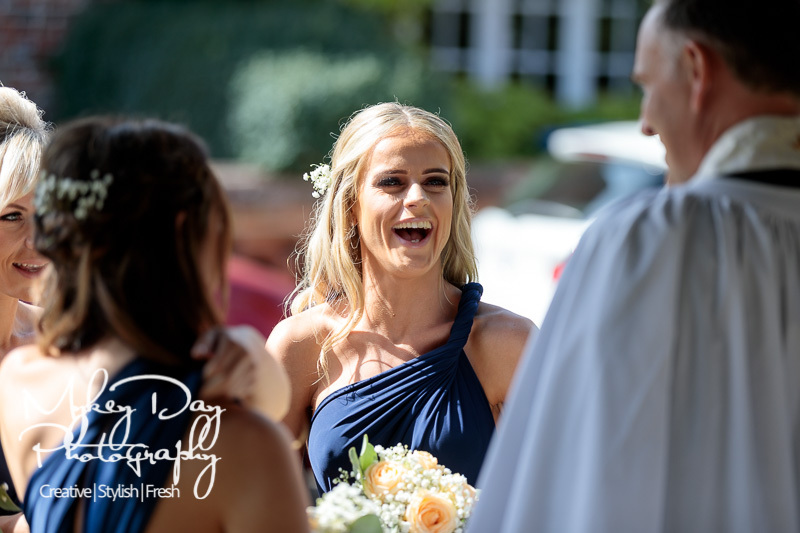 The day moved onto the Church at St Boltophs where unfortunately photography of the ceremony was prohibited. 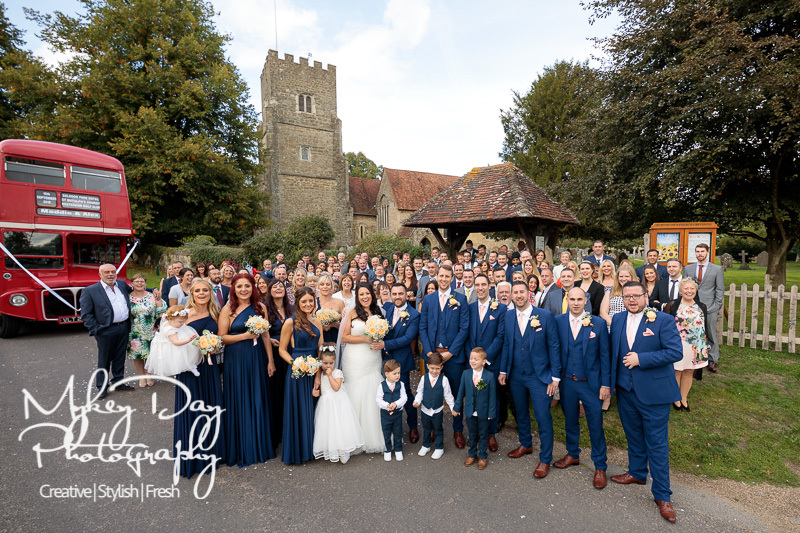 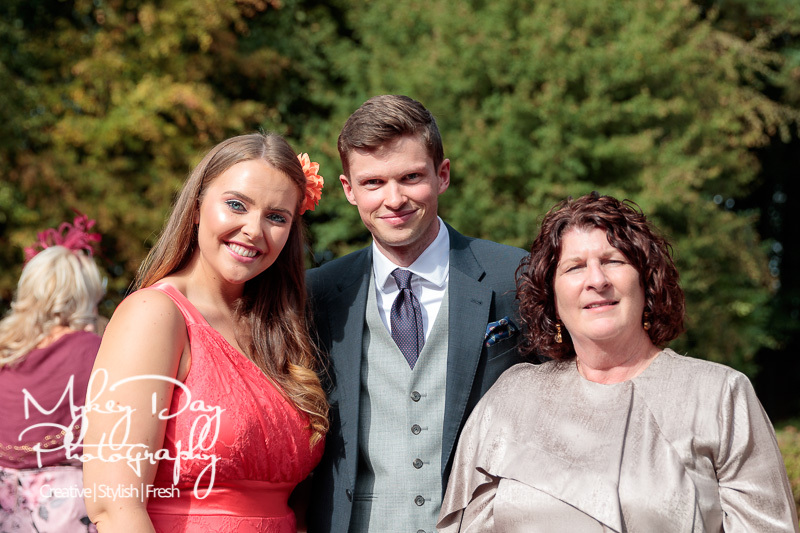 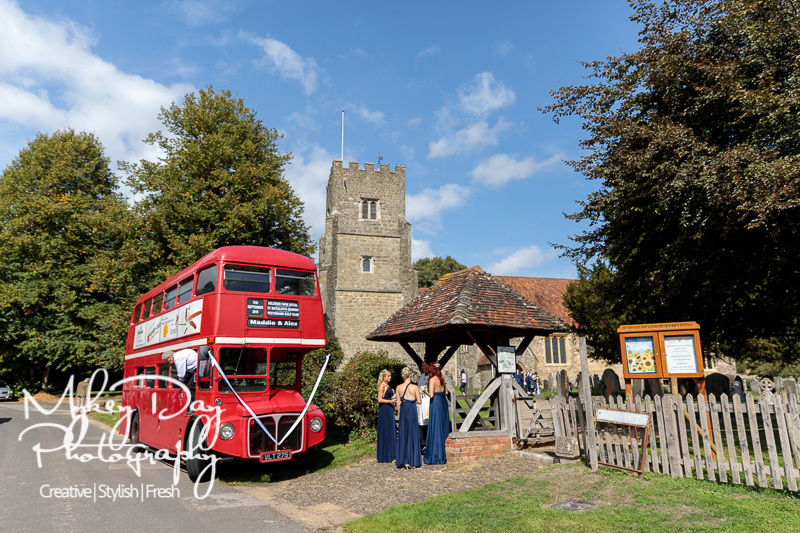 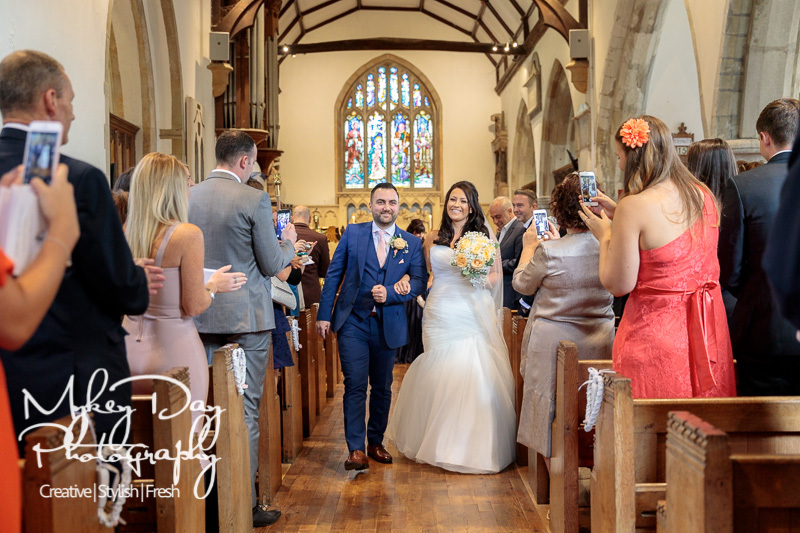 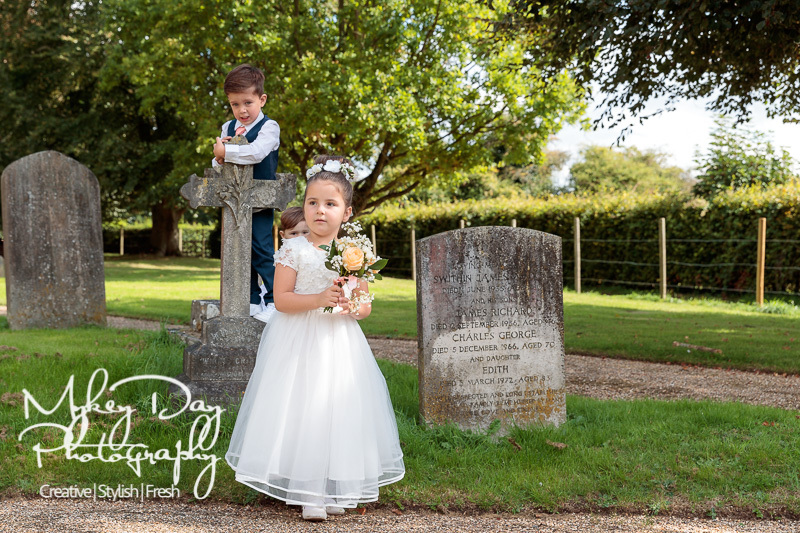 Nonetheless we captured some fantastic wedding photos of this beautiful couple and their wedding guests both just before going into church and immediately when they came out! 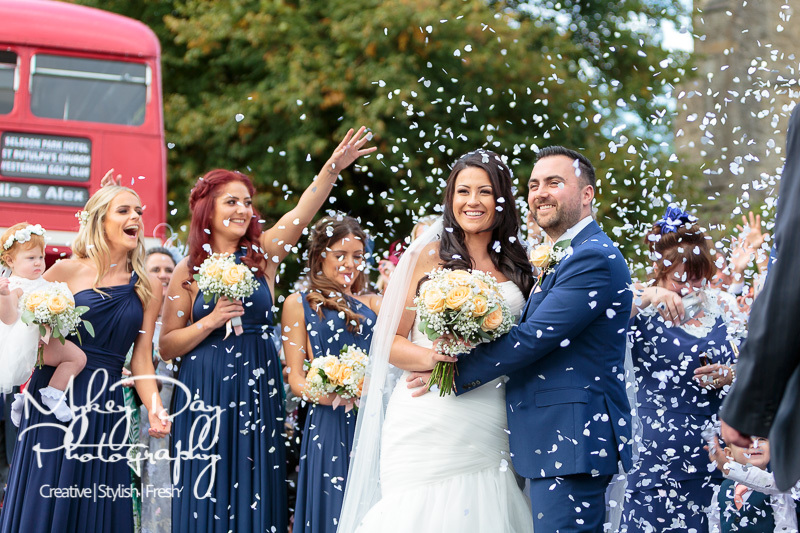 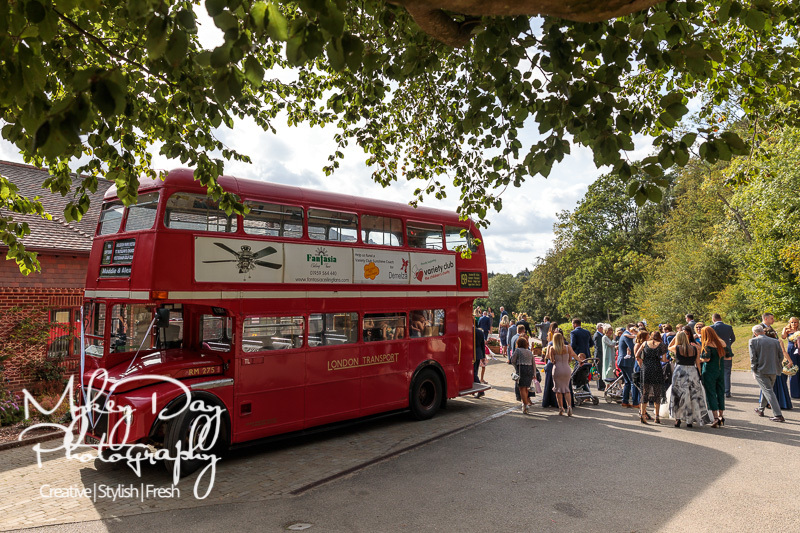 Big confetti bomb and group shot before jumping on the red double decker London bus back to Westerham GC for the group photos, meal, and party!!! 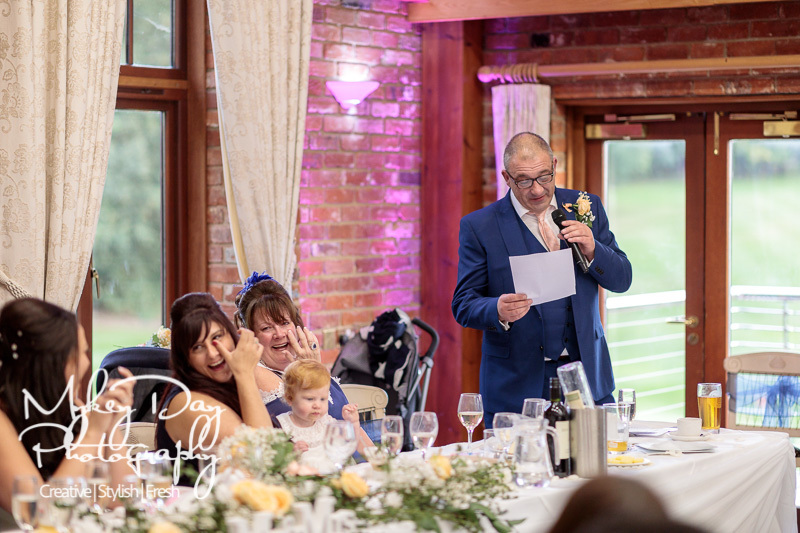 The speeches were hilarious, some of the best we’ve heard in a while (and we hear A LOT!) 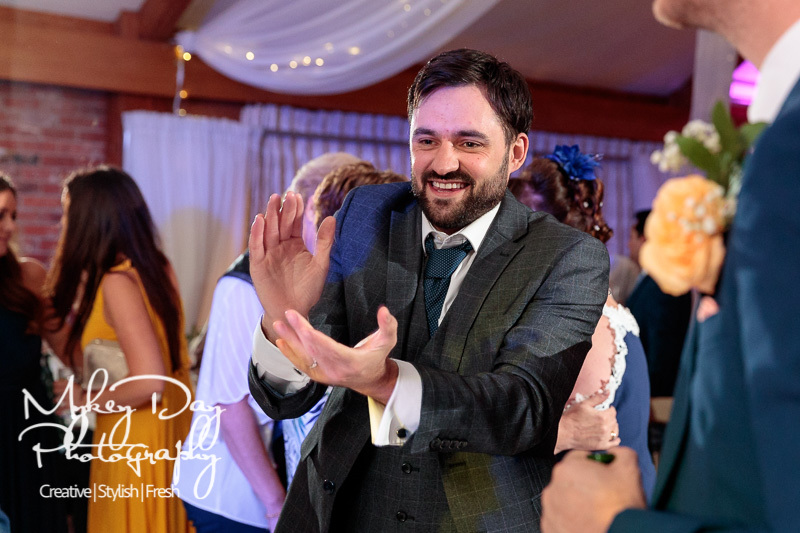 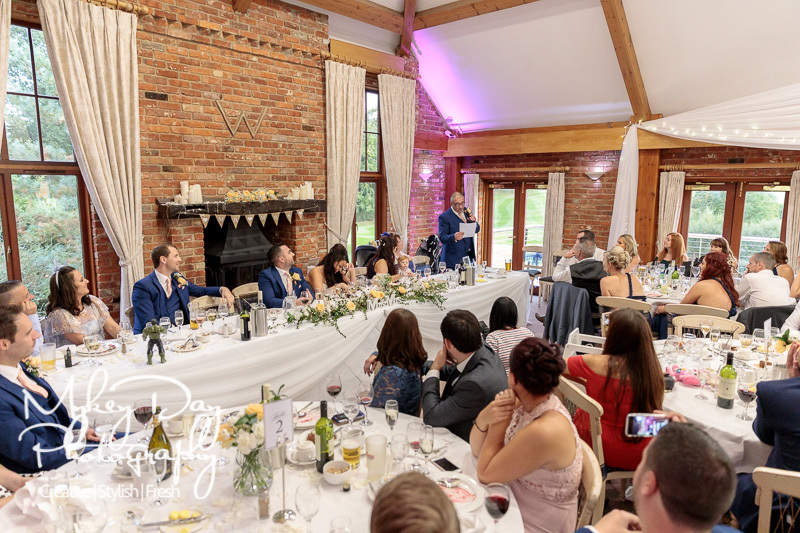 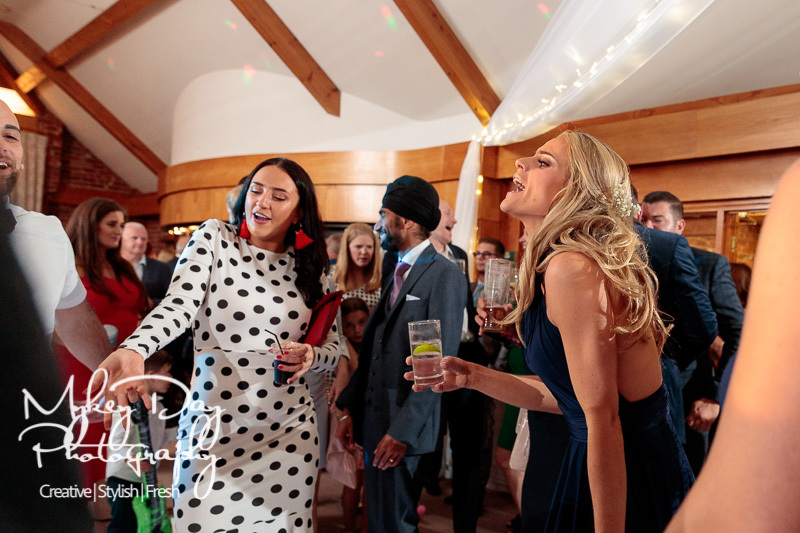 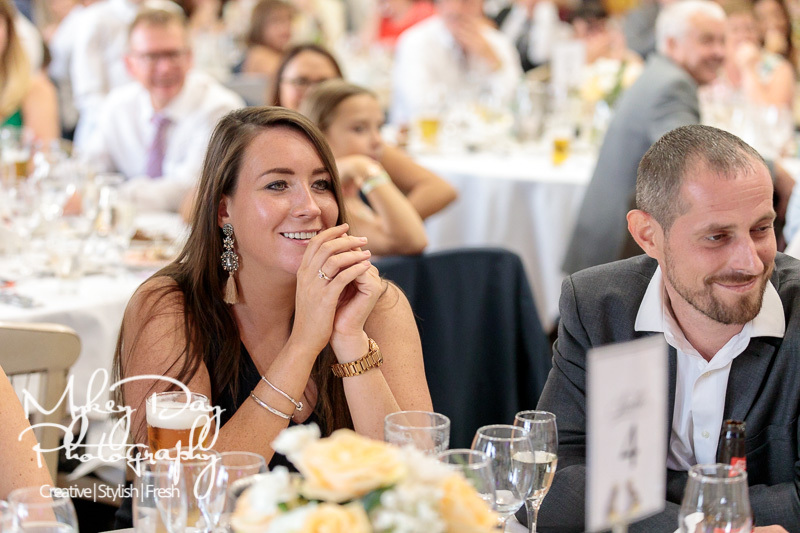 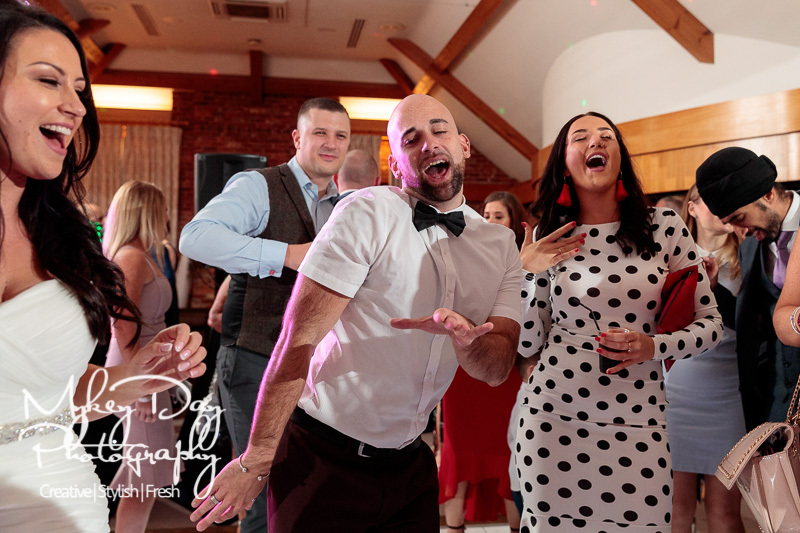 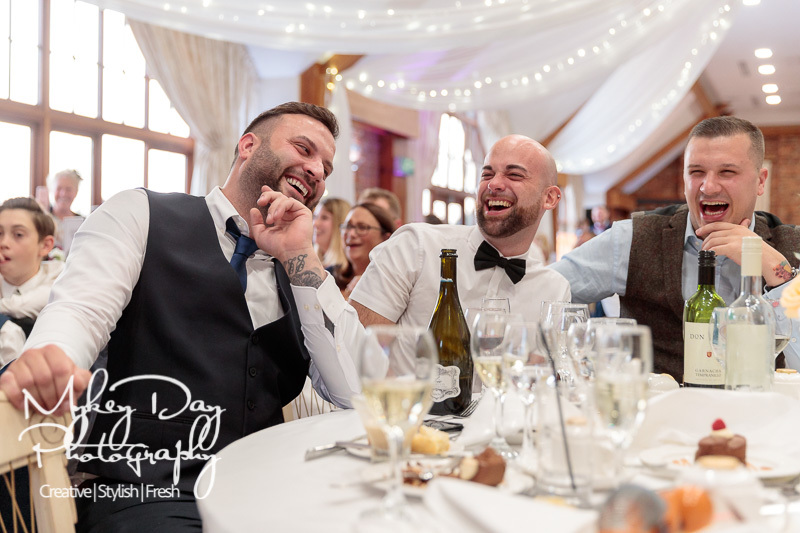 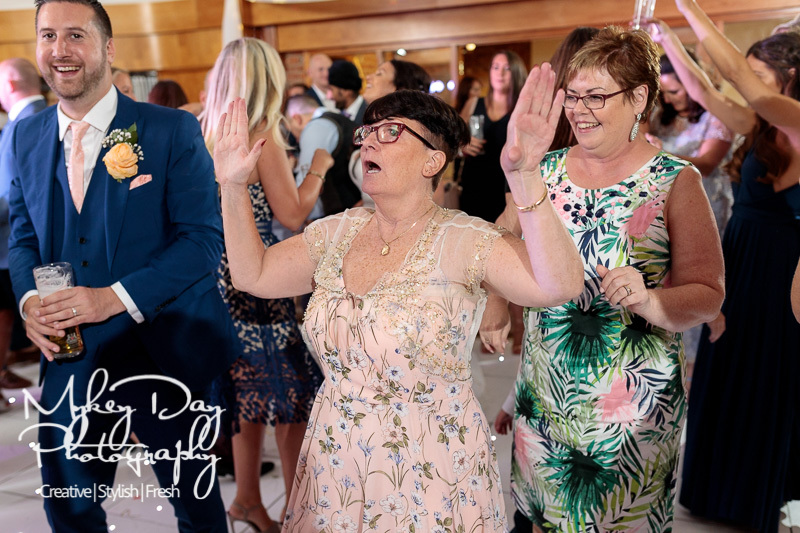 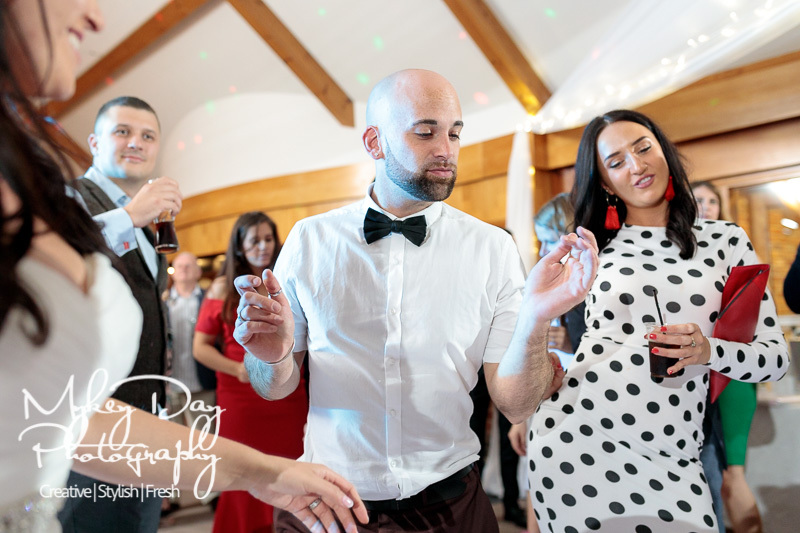 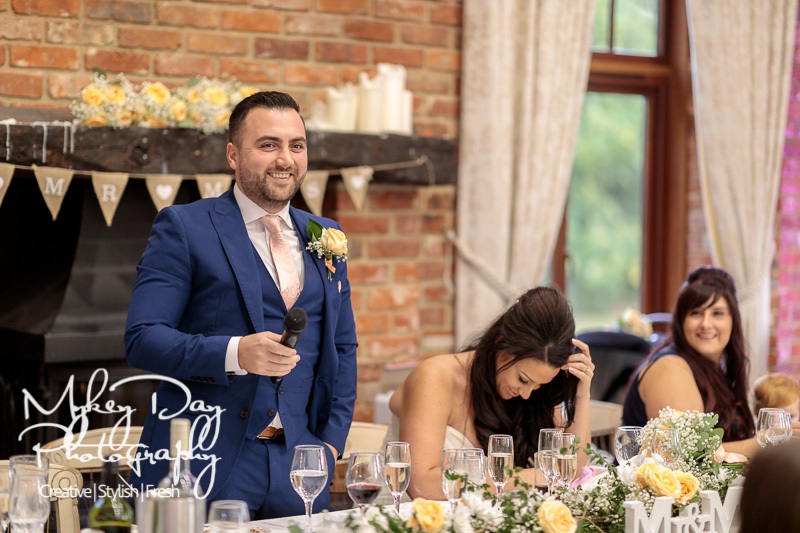 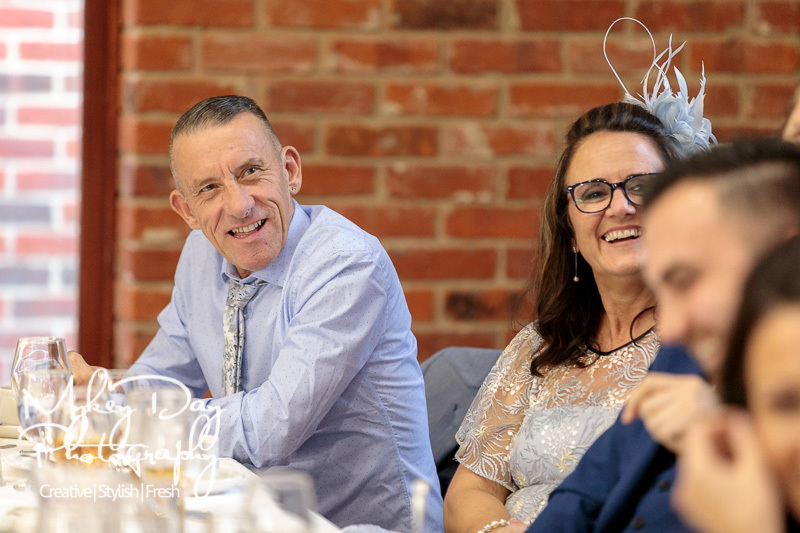 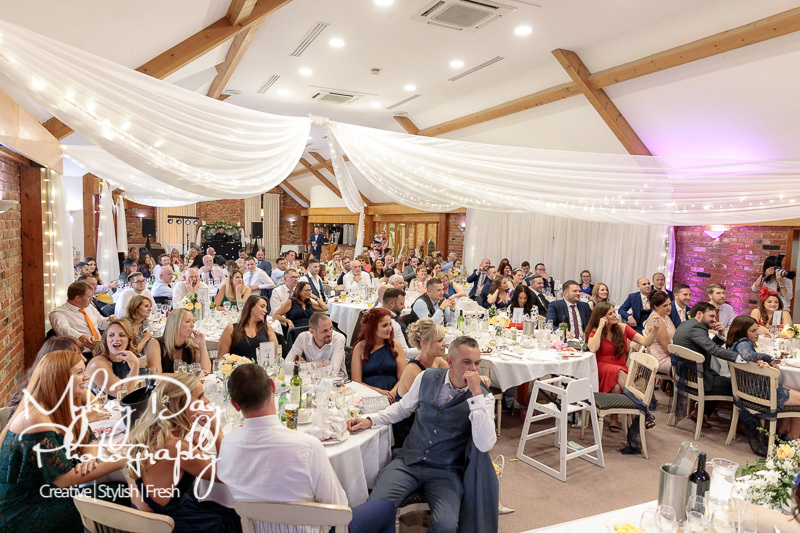 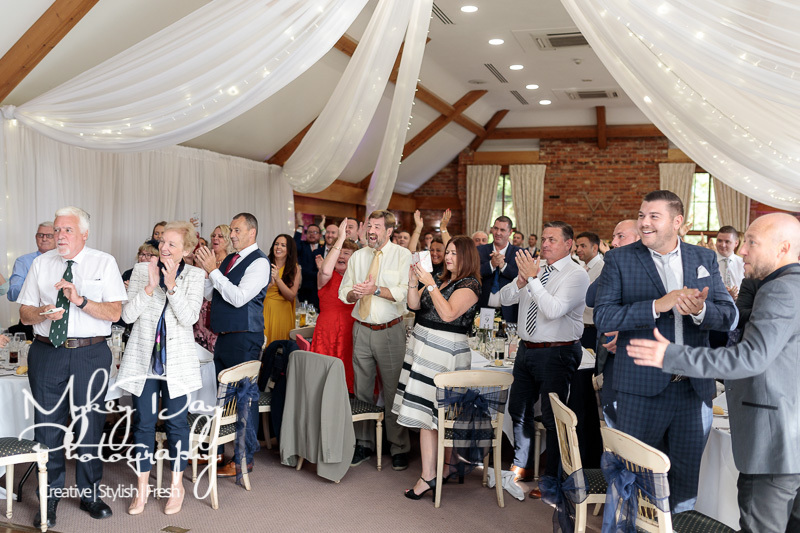 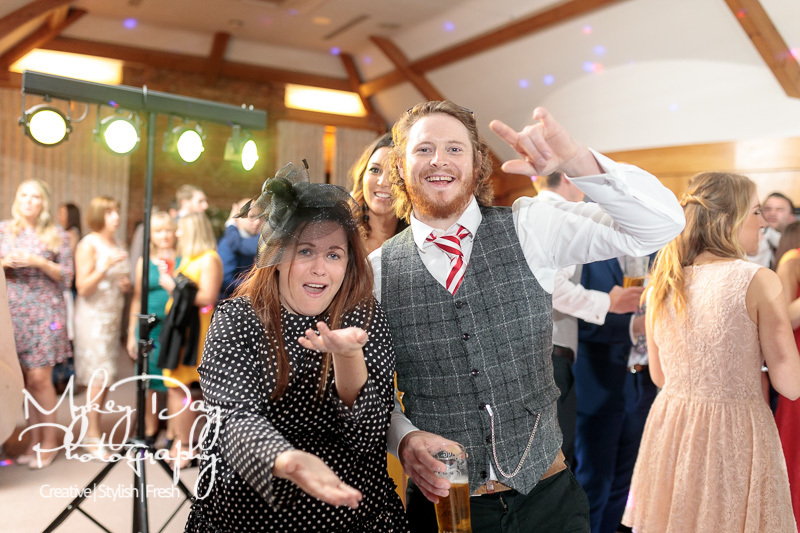 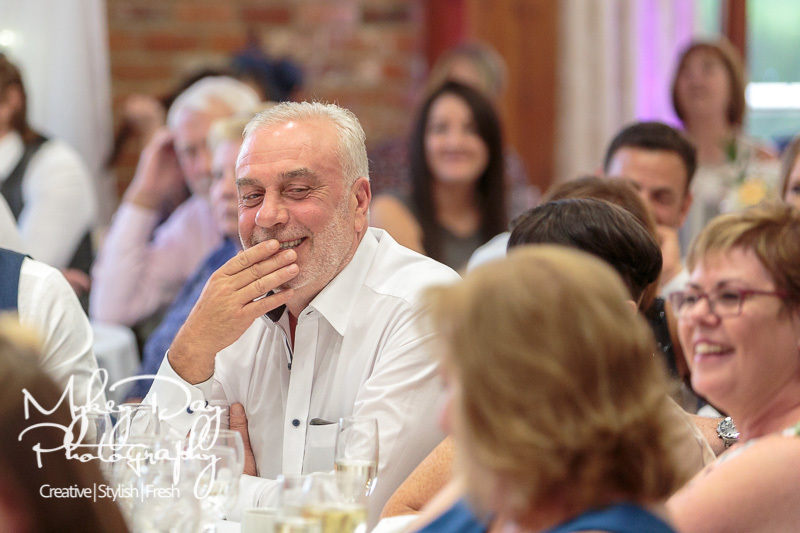 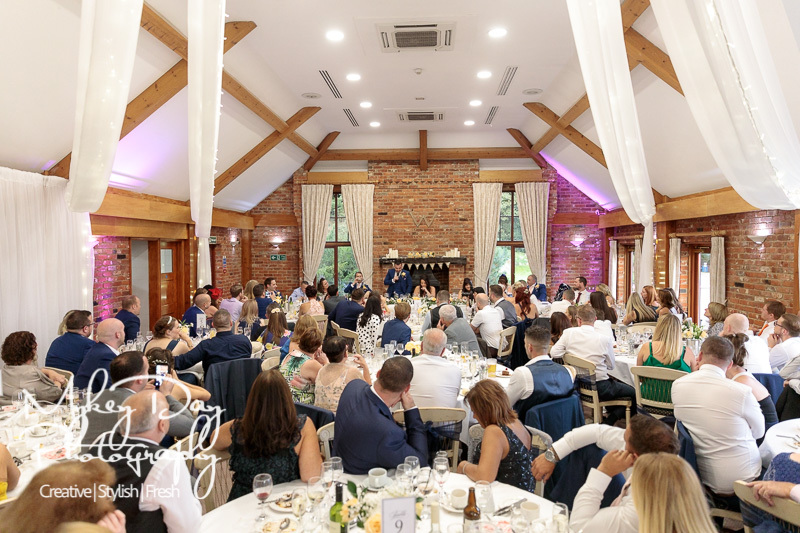 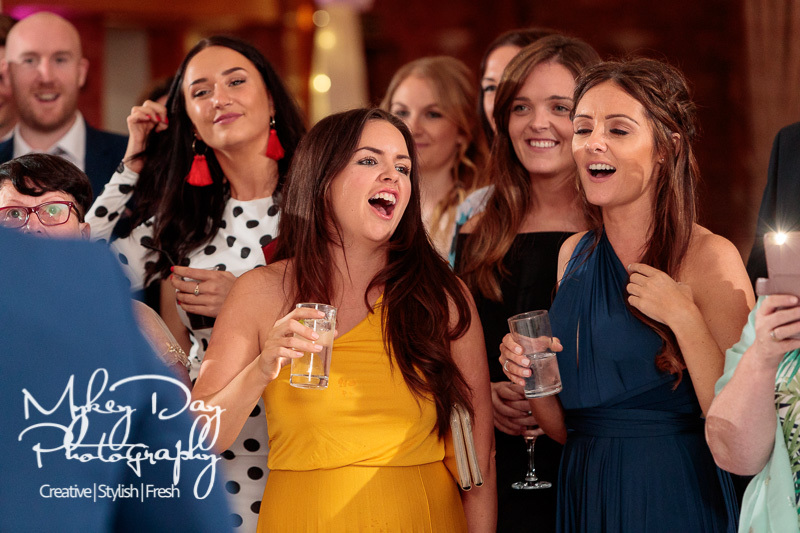 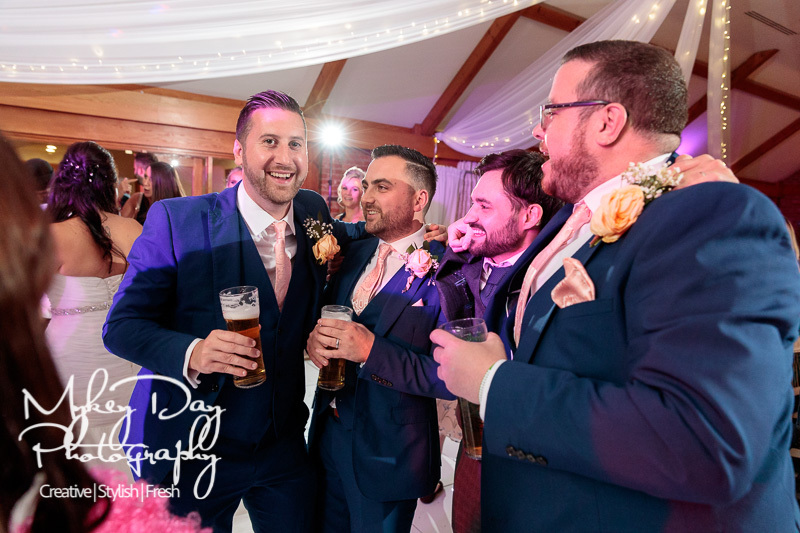 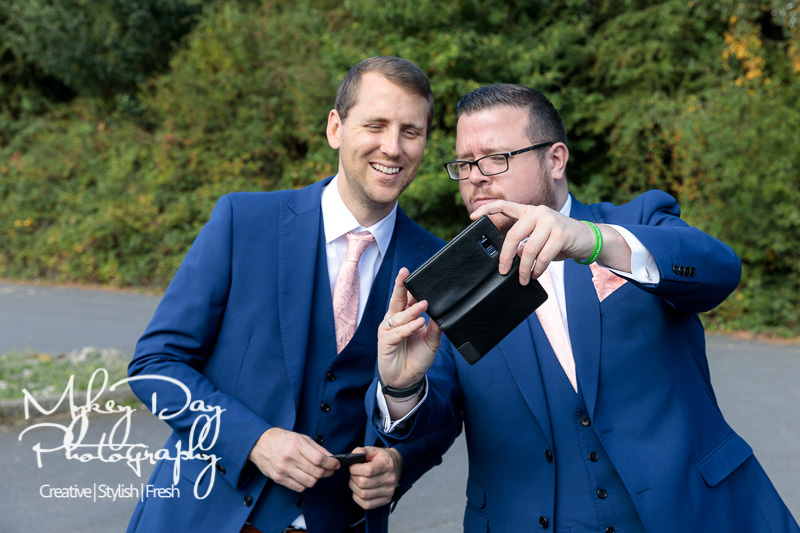 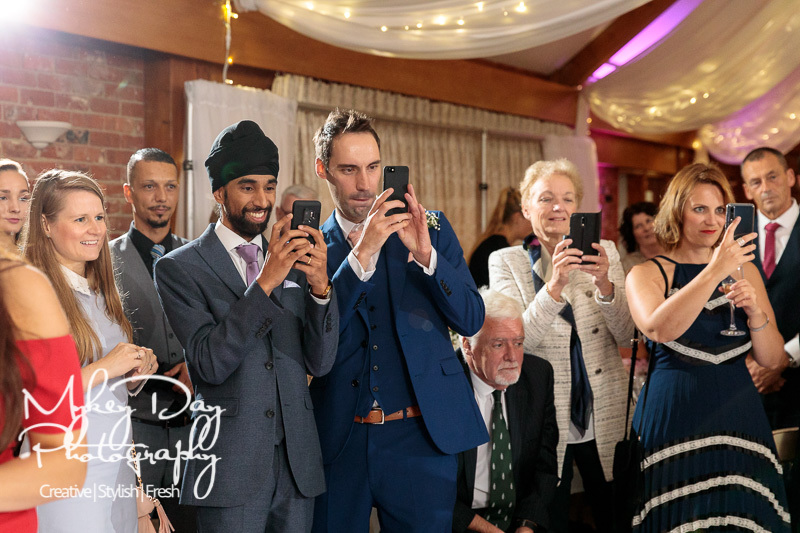 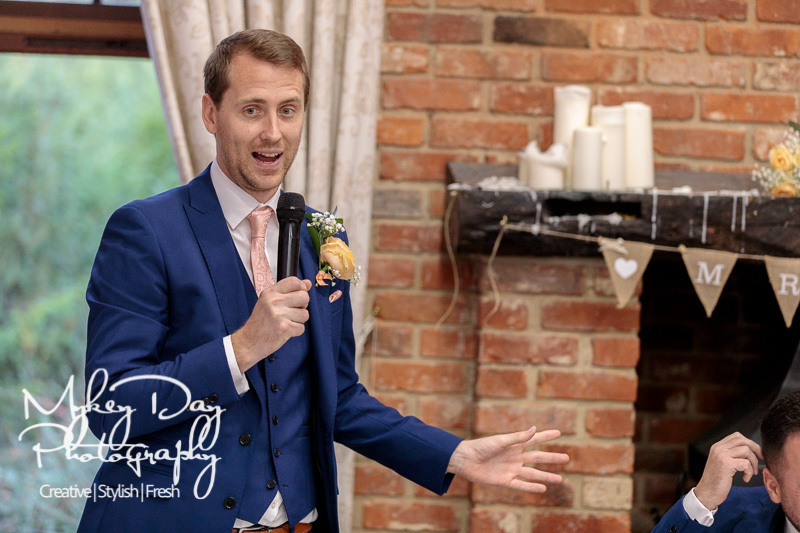 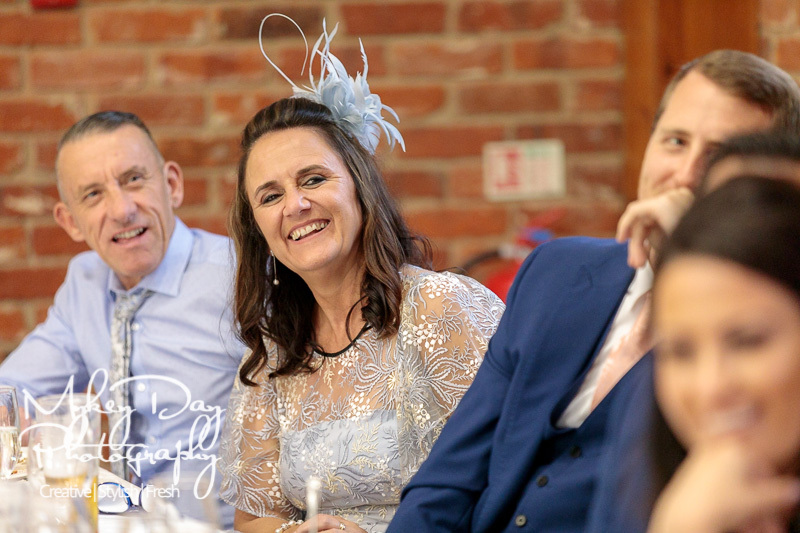 The banter between football teams and also between Groom and Father of the Bride was epic, and as you can see in the photos below, they had everyone in stitches! 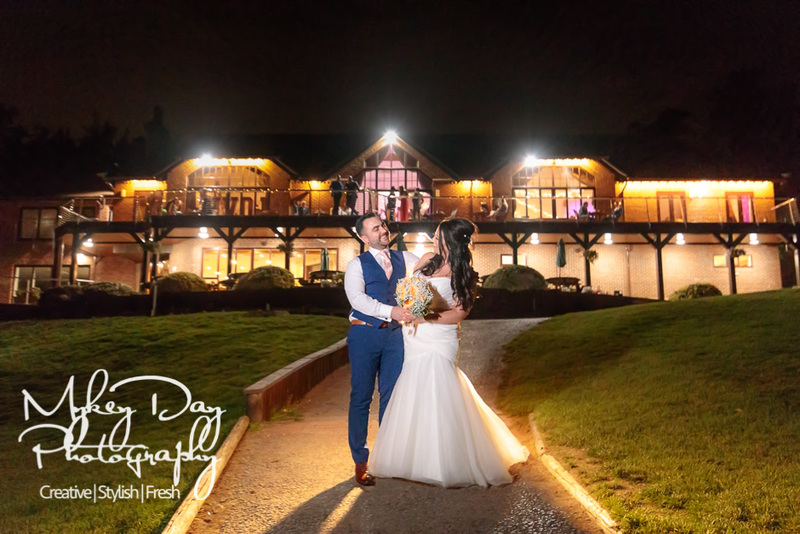 We ended the night with a quick night time shot for the couple which we know they will want as a canvas on their wall at home!